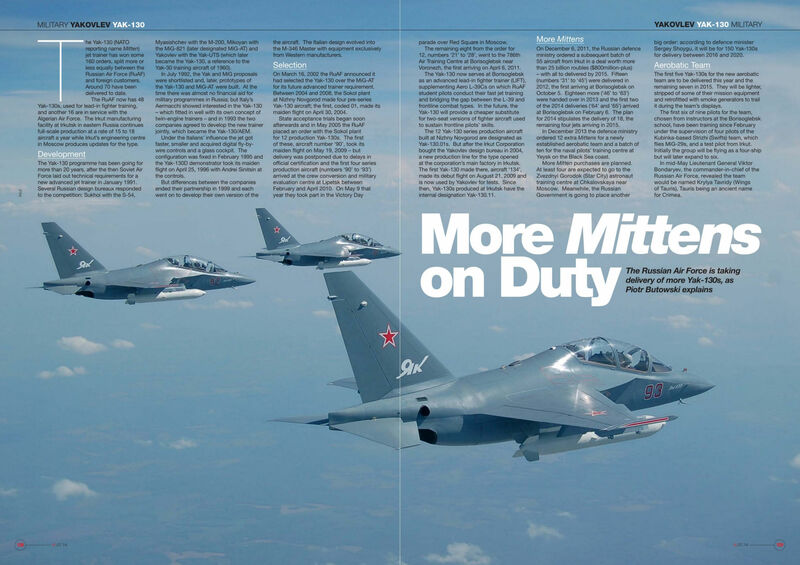 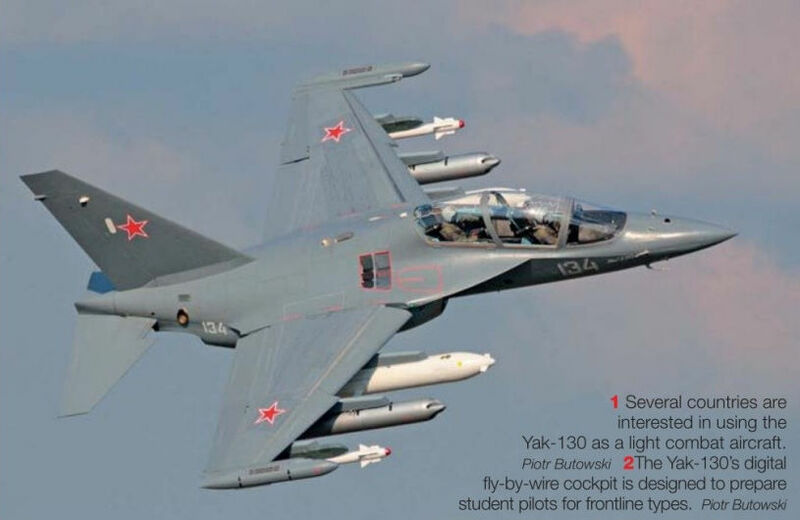 Several countries are interested in using the Yak-130 as a light combat aircraft. 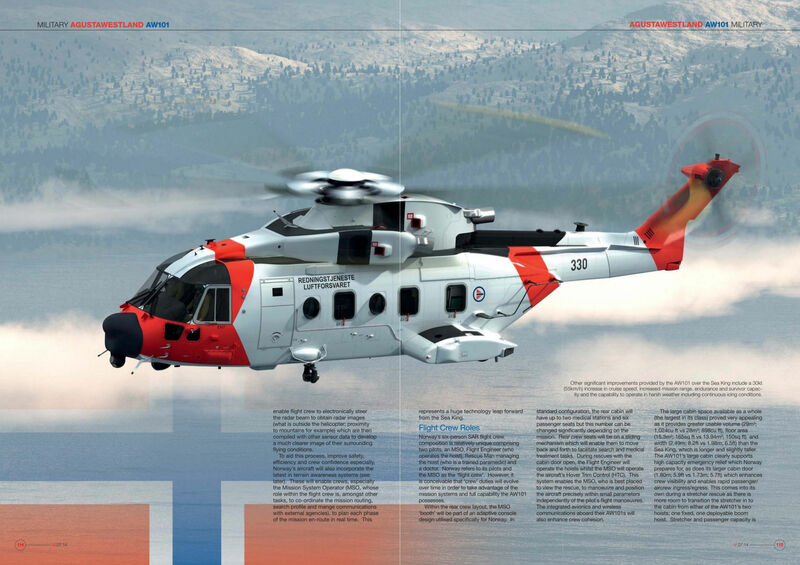 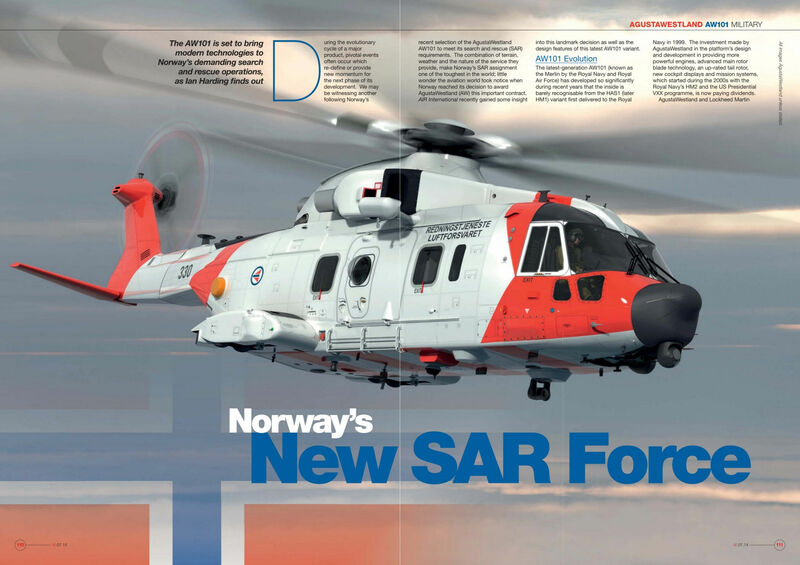 Royal Norwegian Air Force AW101S will be equipped with an advanced SAR equipment package which includes a multi-panel AESA surveillance radar system, 4-axis digital AFCS, two rescue hoists, searchlight, an electro-optical imaging system and a fully integrated avionics and mission system. 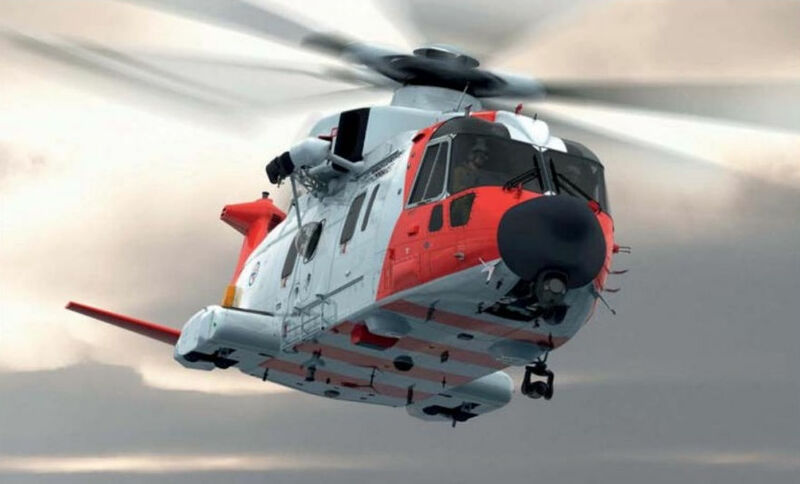 Other significant improvements provided by the AW101 over the Sea King include a 30kt (55km/h) increase in cruise speed, increased mission range, endurance and survivor capacity and the capability to operate in harsh weather including continuous icing conditions. 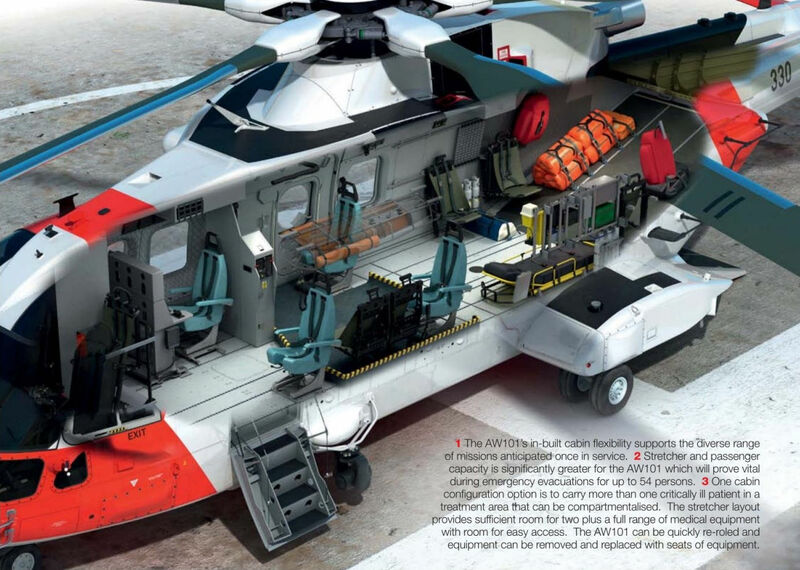 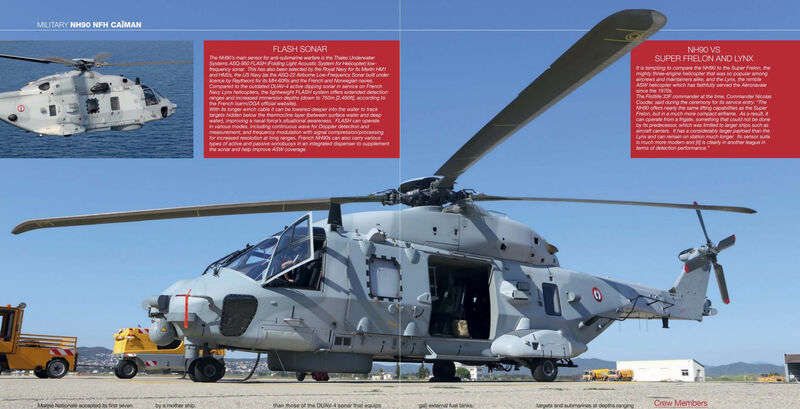 Stretcher and passenger capacity is significantly greater for the AW101 which will prove vital during emergency evacuations for up to 54 persons. 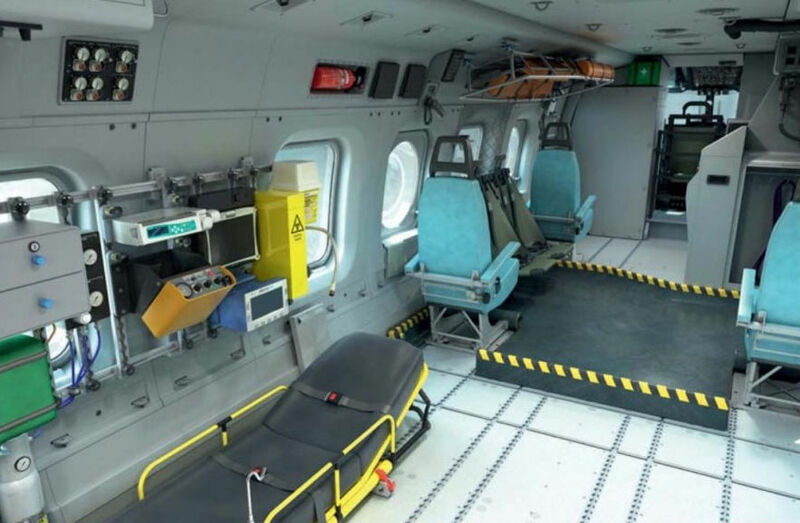 One cabin configuration option is to carry more than one critically ill patient in a treatment area that can be compartmentalised. 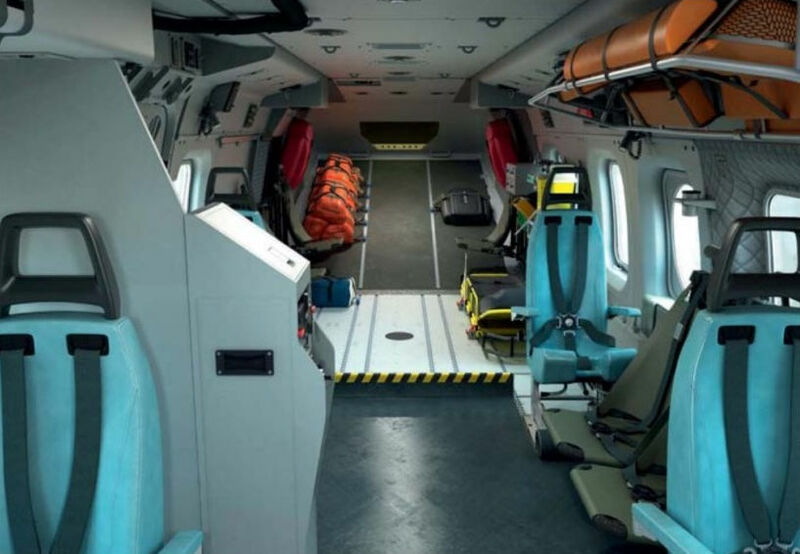 The stretcher layout provides sufficient room for two plus a full range of medical equipment with room for easy access. 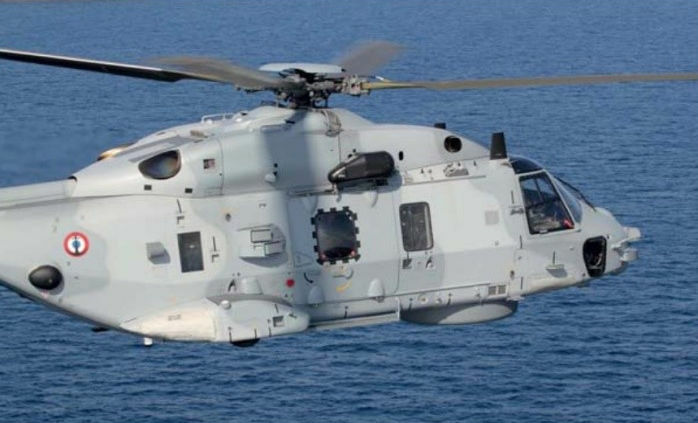 The AW101 can be quickly re-roled and equipment can be removed and replaced with seats of equipment. 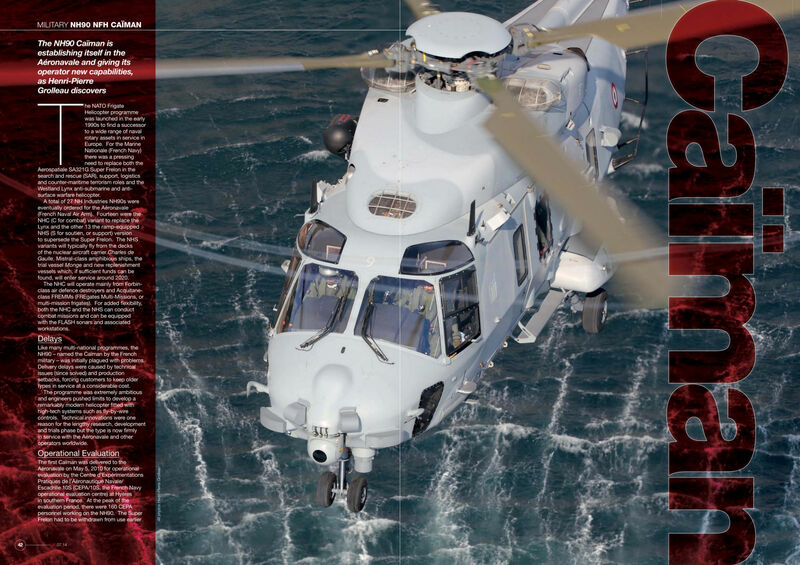 The AW101's in-built cabin flexibility supports the diverse range of missions anticipated once in service. 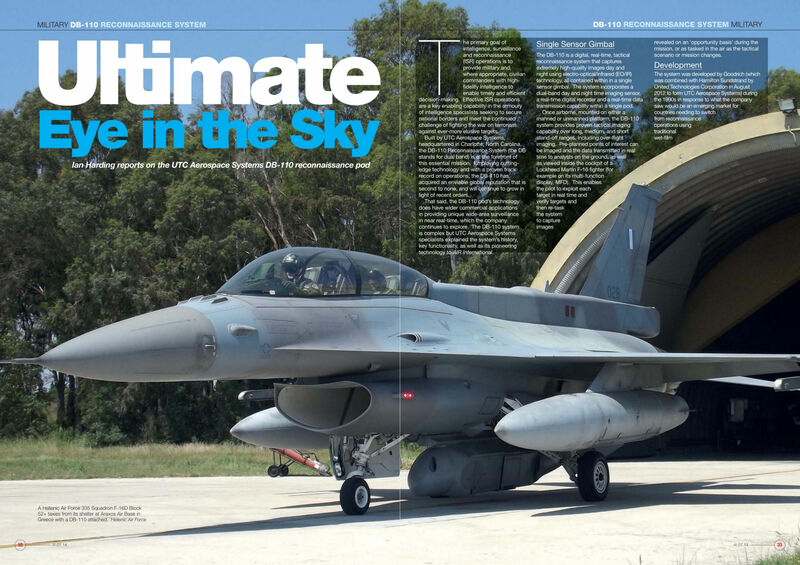 A Hellenic Air Force 335 Squadron F-16D Block 52+ taxies from its shelter at Araxos Air Base in Greece with a DB-110 attached. 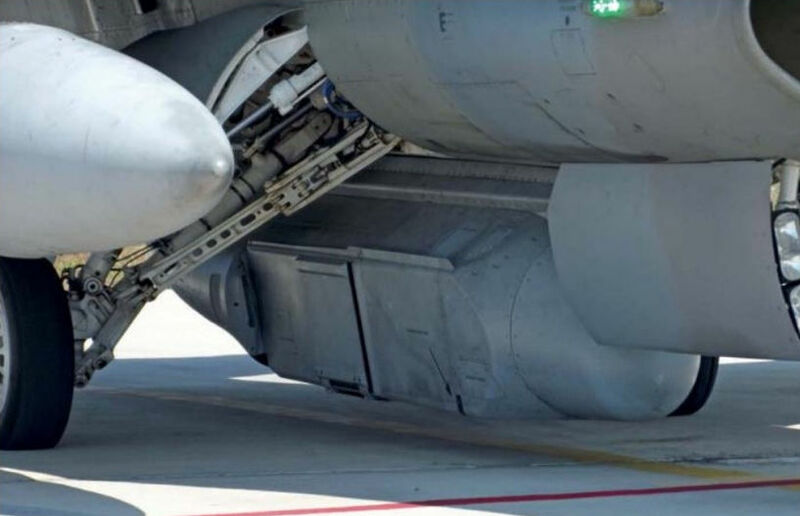 Close-up of the DB-110 underneath an HAF F-16 Block 52+. 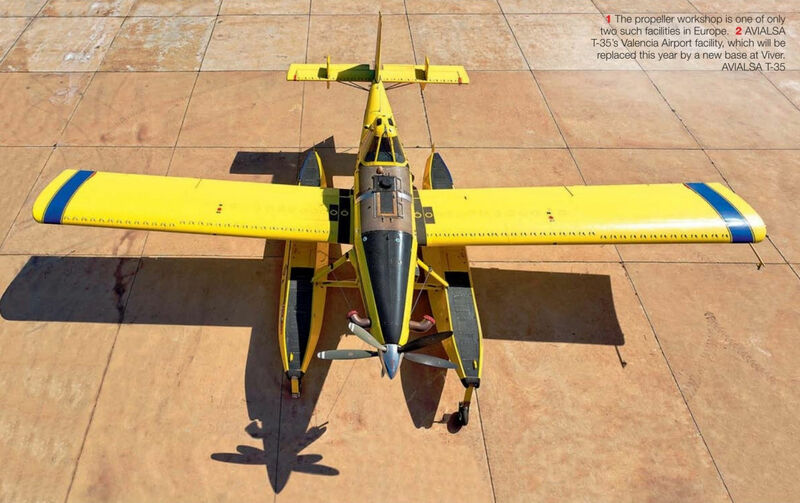 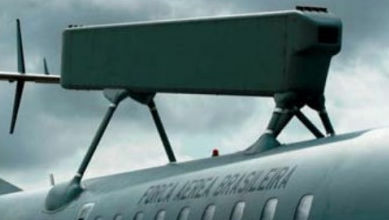 The Sagem Euroflir 410 electro-optical system is mounted on the nose. 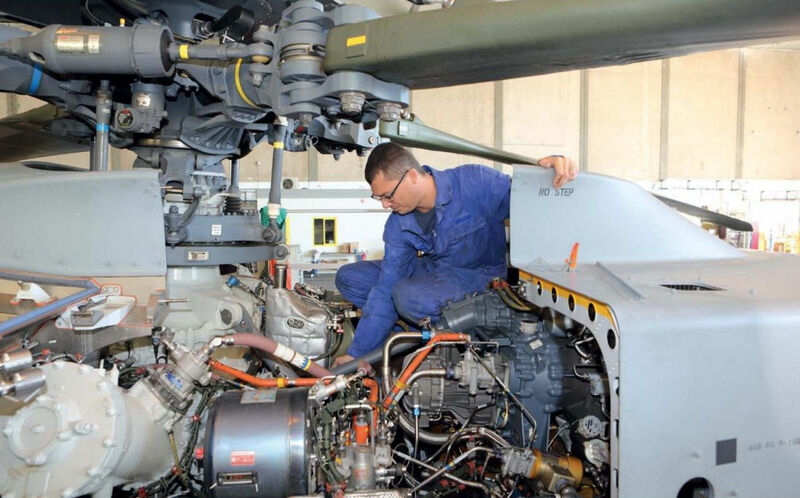 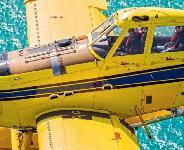 Flottille 31 F’s engineering department has more than 50 personnel, including ten airframe and engine specialists. 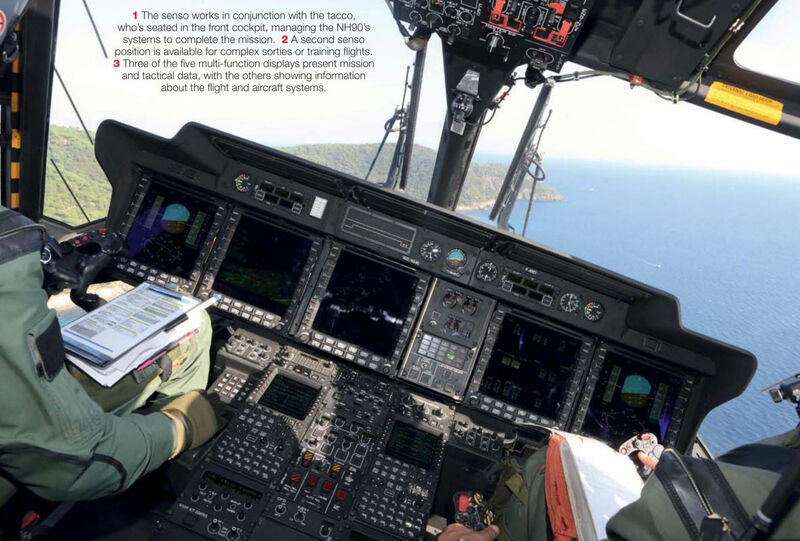 Three of the five multi-function displays present mission and tactical data, with the others showing information about the flight and aircraft systems. 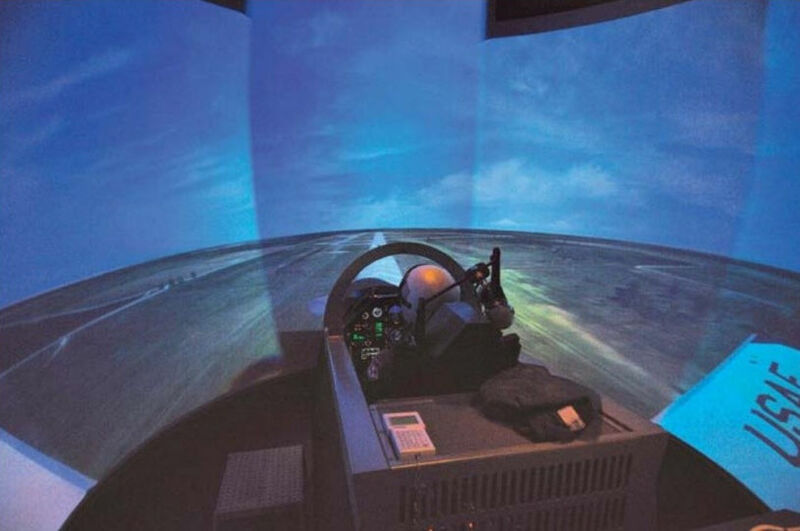 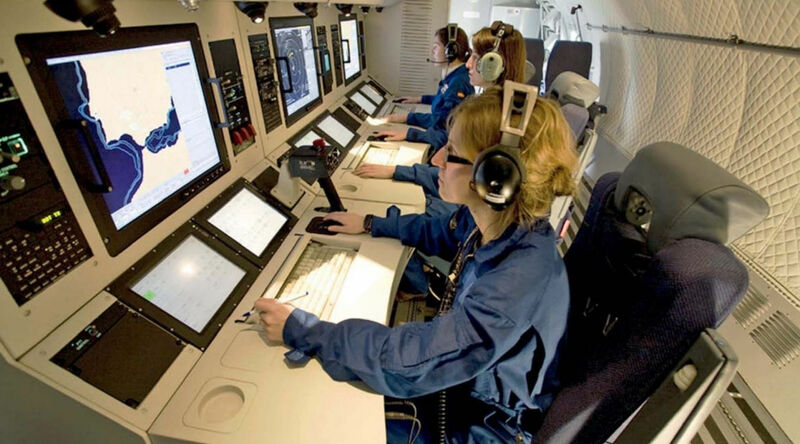 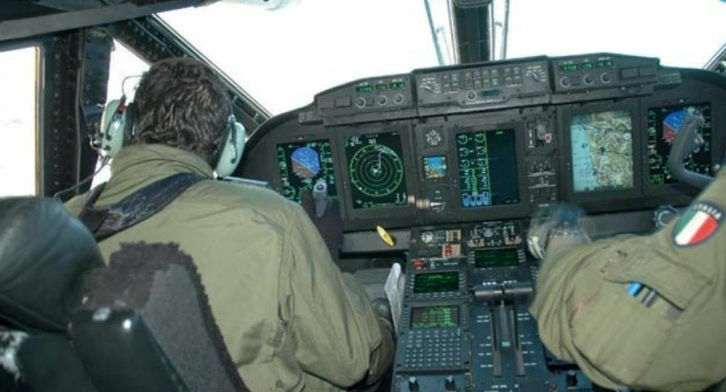 The senso works in conjunction with the tacco, who’s seated in the front cockpit, managing the NH90's systems to complete the mission. 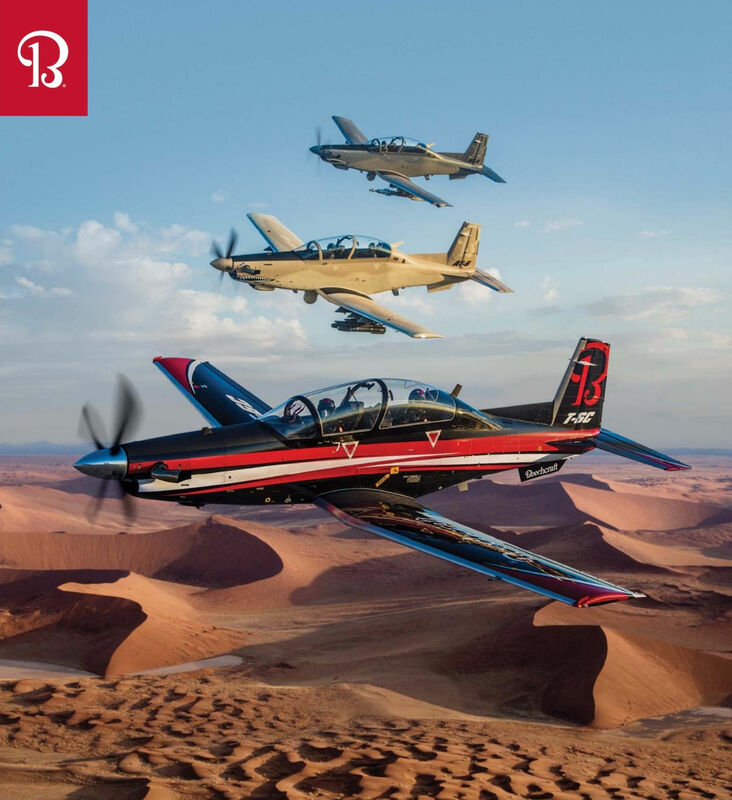 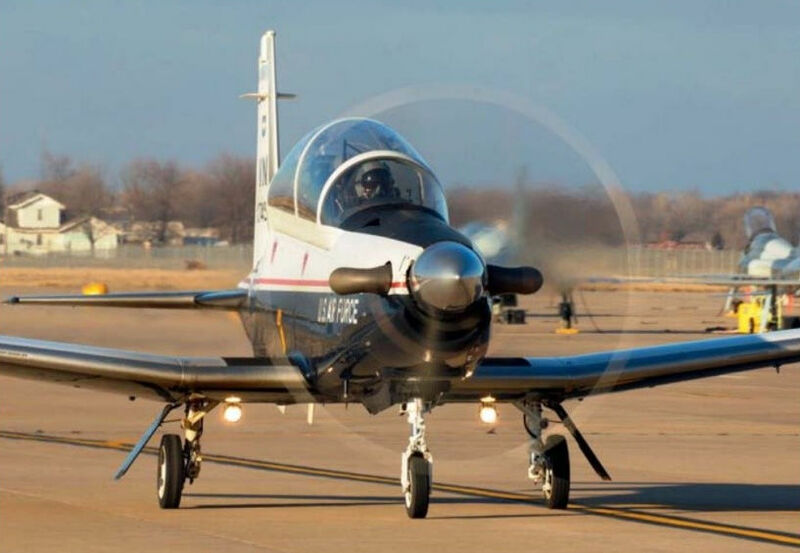 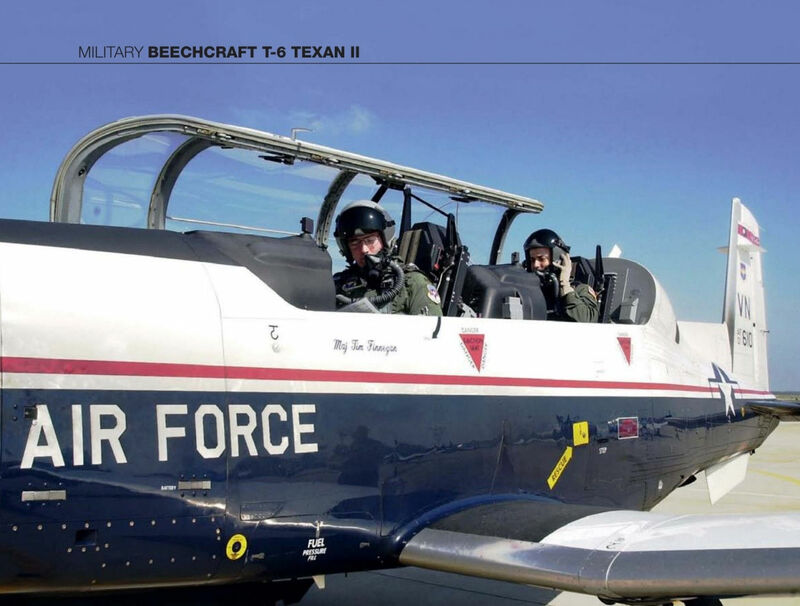 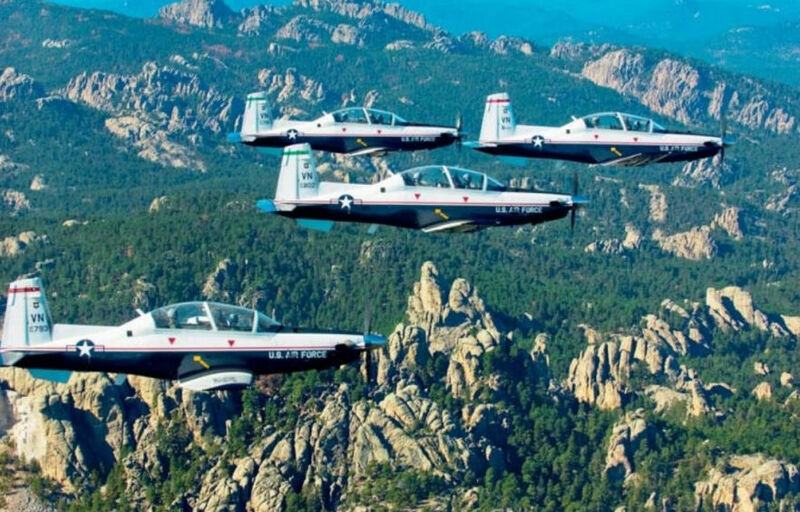 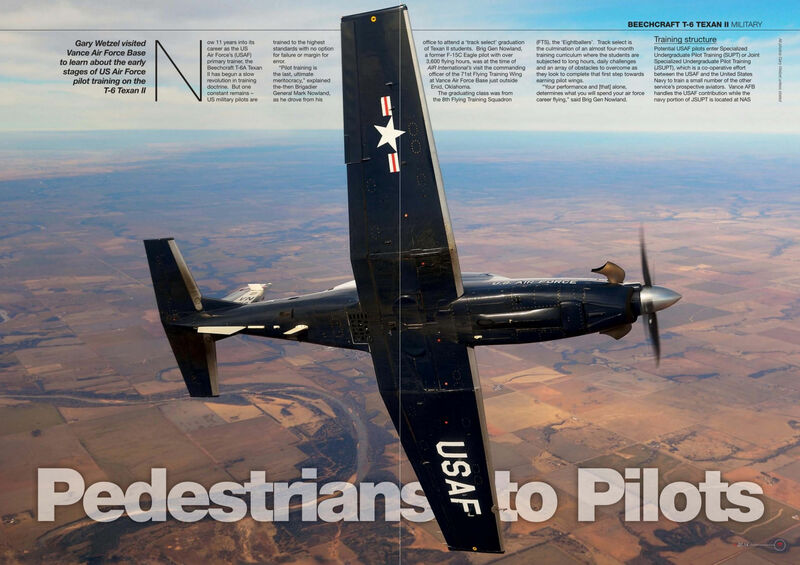 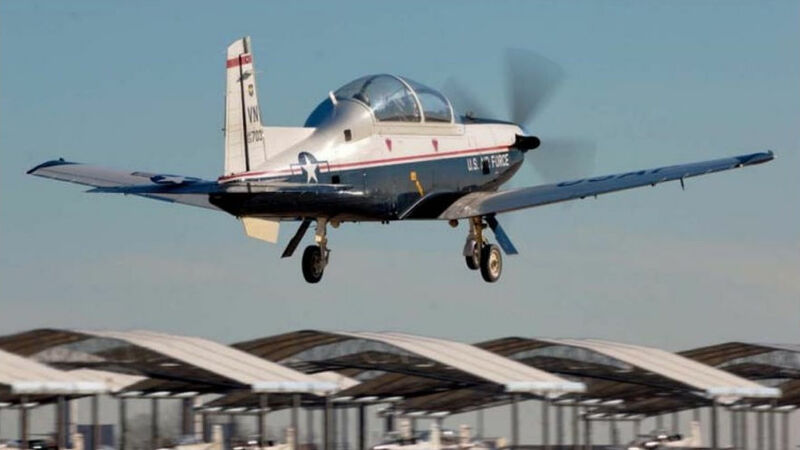 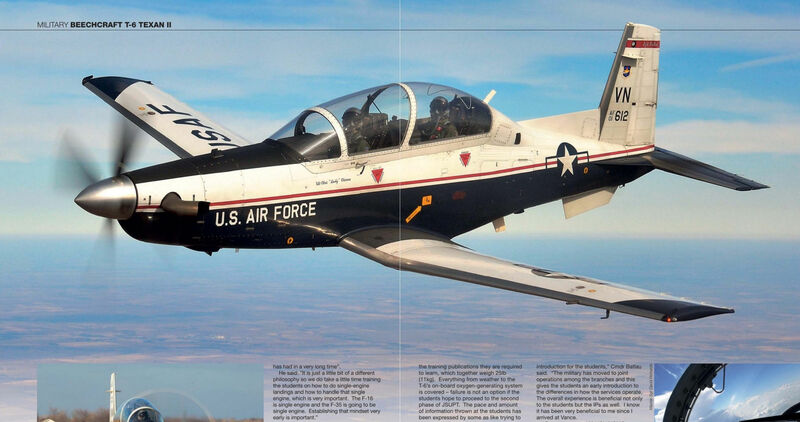 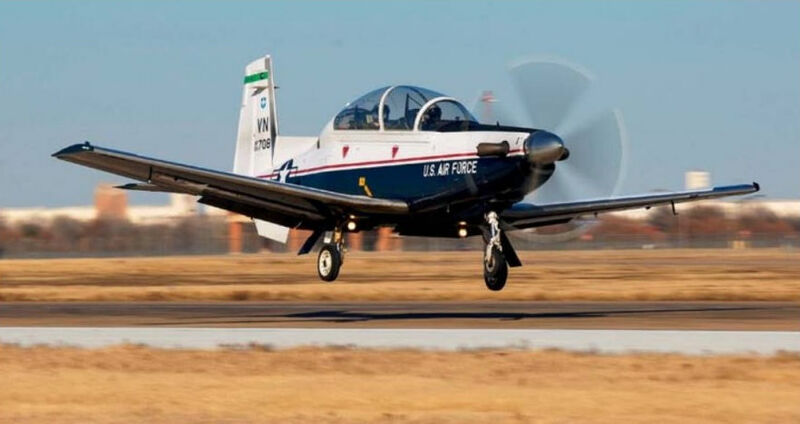 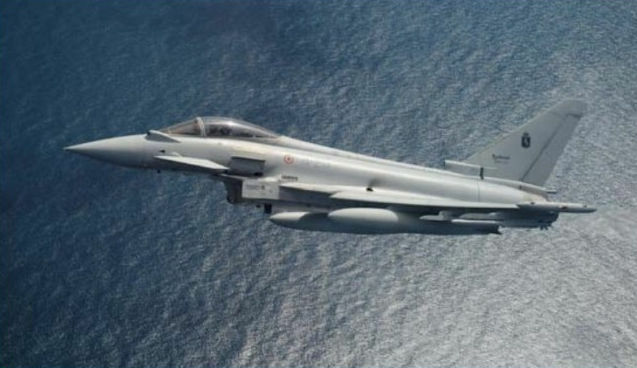 A second senso position is available for complex sorties or training flights. 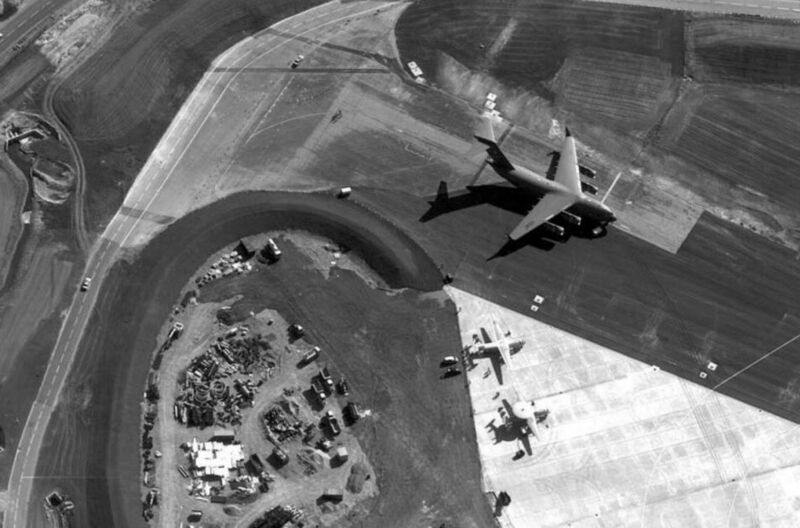 This C-17 at Farnborough was photographed from approximately 3.5 miles (5.6km) away by a Tornado at 19,000ft (5,790m). 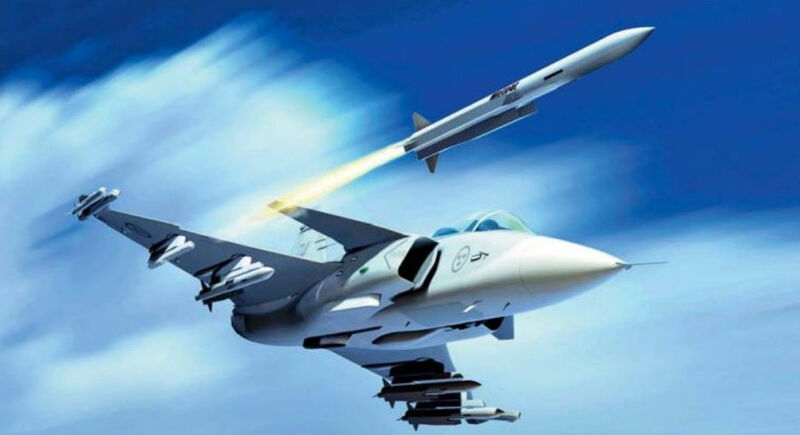 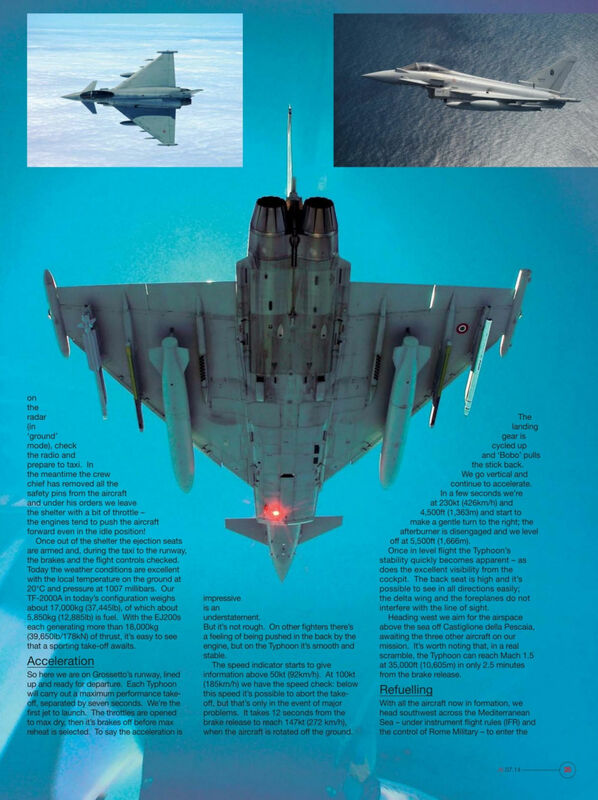 An artist’s impression of a Gripen E firing a Meteor BVRAAM. 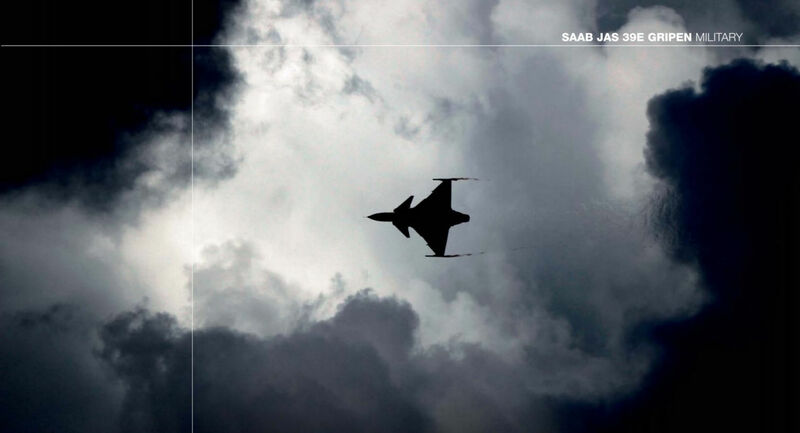 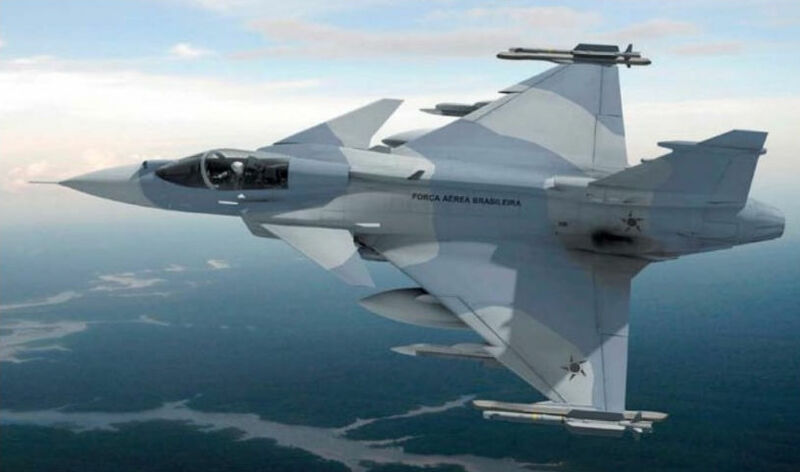 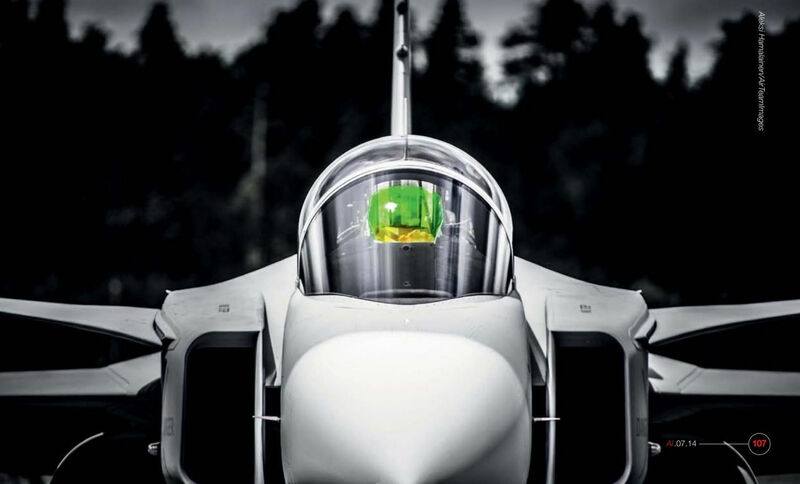 Saab hopes the Brazilian government will finalise its agreement for Gripens this year. 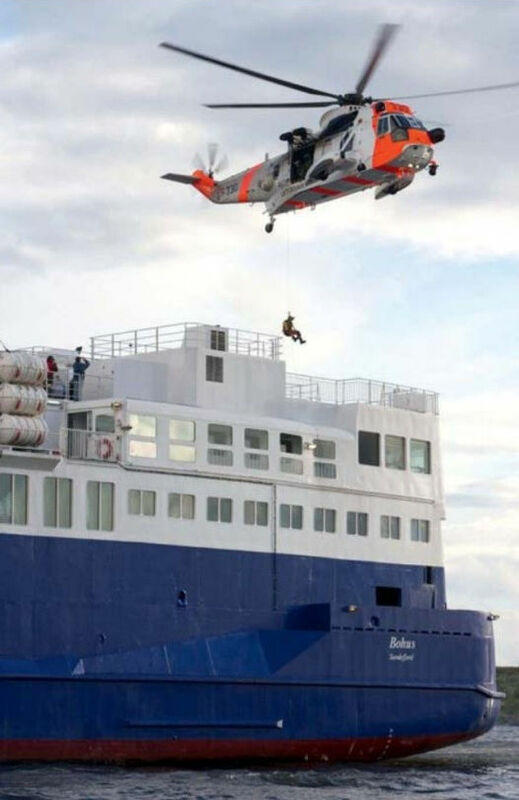 The Royal Norwegian Air Force's AW101 s will have to meet the same 99% availability rate currently achieved by the Sea Kings, one of which is seen here hovering over MS Bohus during Exercise Skagex. 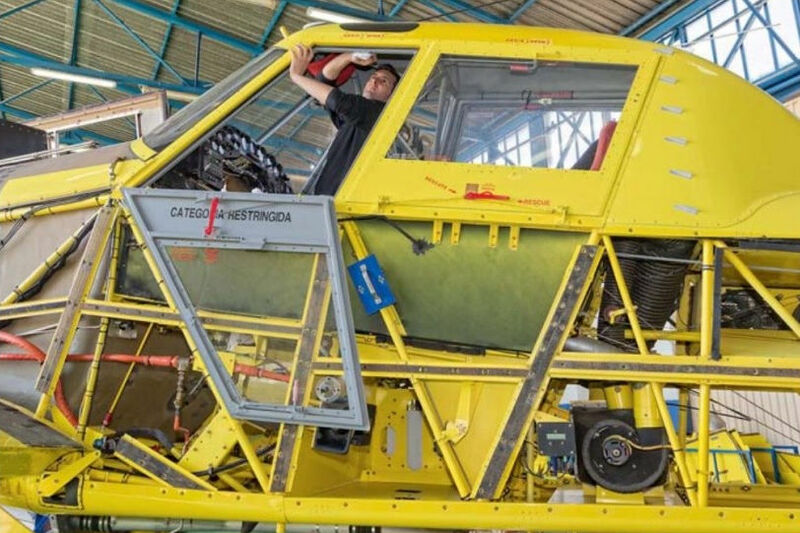 The Royal Norwegian Air Force’s fleet of 12 Sea King Mk 43Bs has rescued over 33,000 people since the type was introduced in 1972. 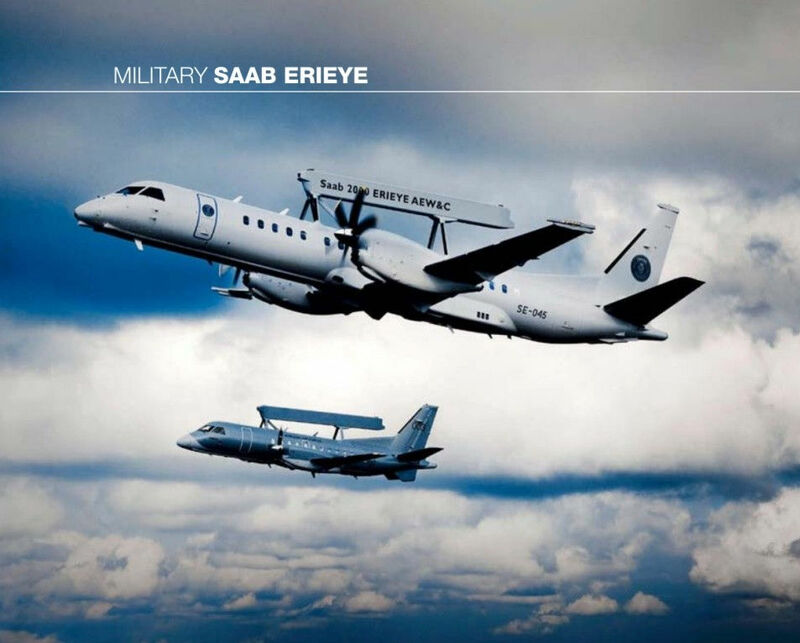 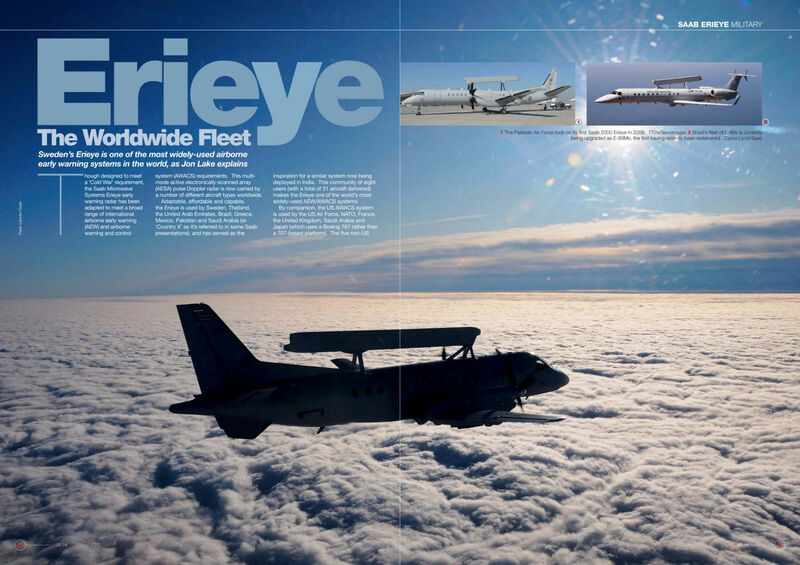 The Erieye was first developed for the Saab 340 but later adapted for the Saab 2000. 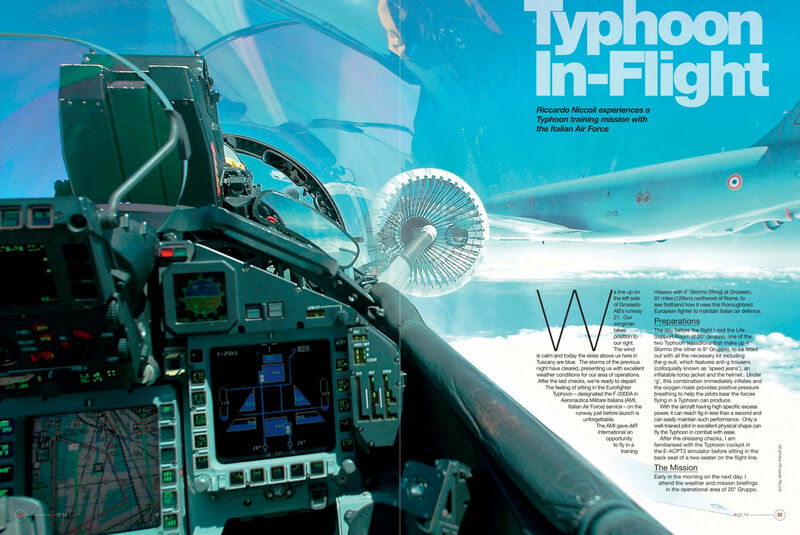 A Thai Air Force S100B. 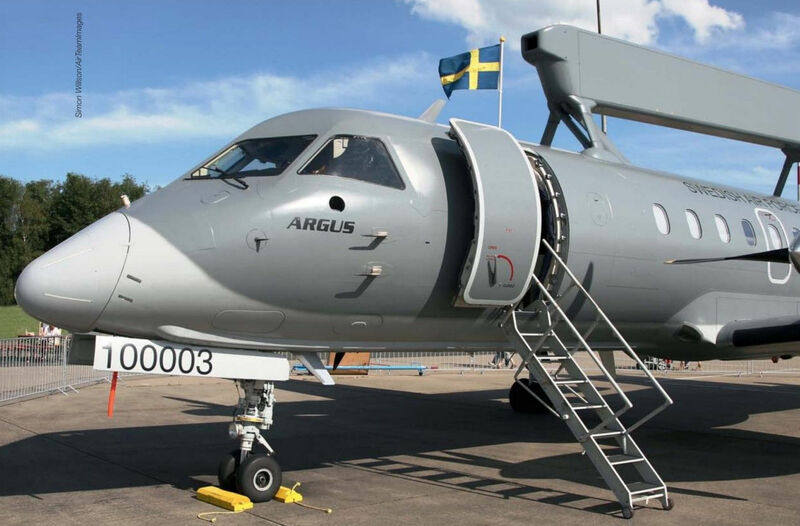 Argus 100004 was one of two that briefly served the Hellenic Air Force before being returned to Sweden and upgraded as an ASC 890. 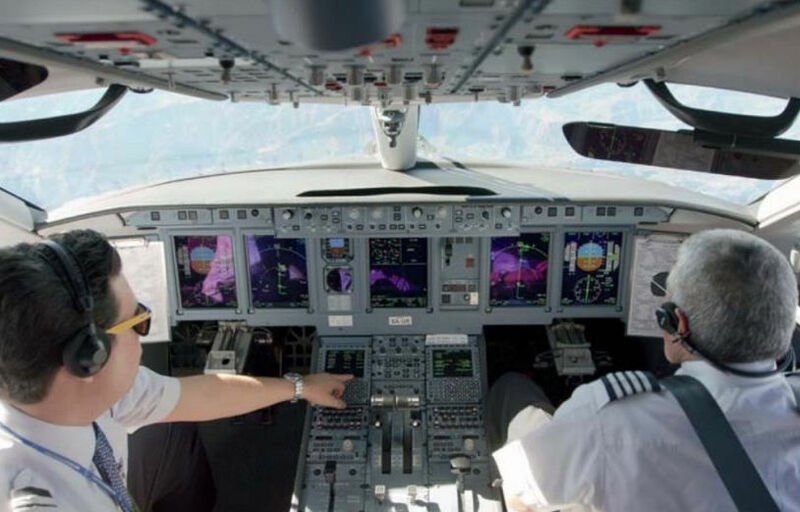 Airbus A320ceo test aircraft F-WWBA taking off on its i4D test flight in March 2014. 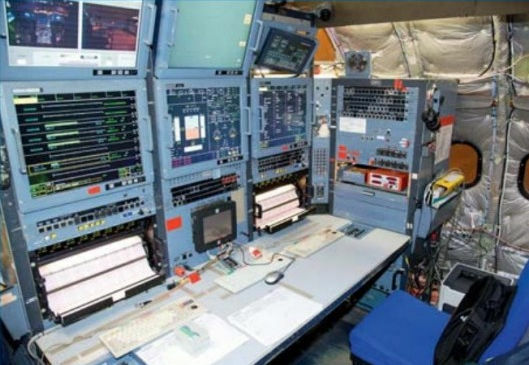 Test equipment installed in F-WWBA for the i4D trial. 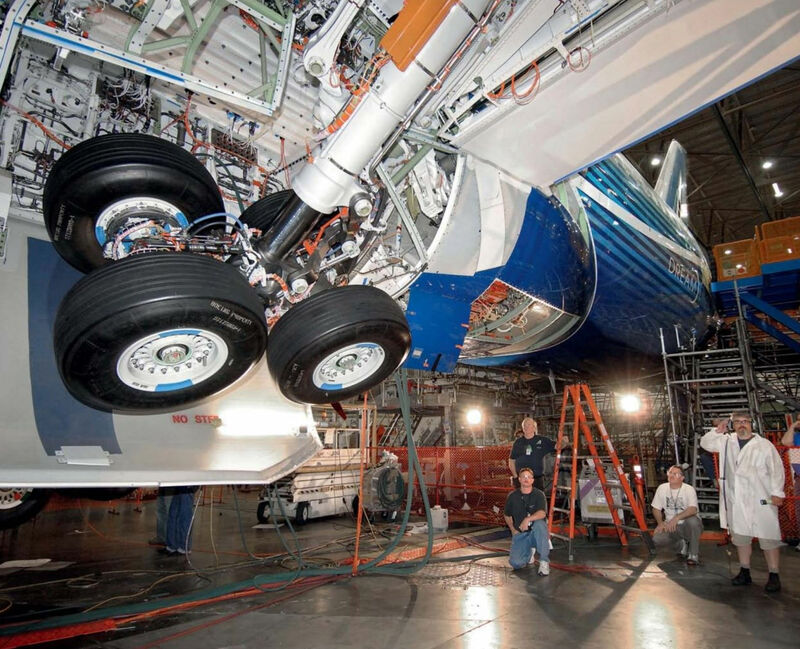 Messier-Bugatti-Dowty secured a contract to manufacture Boeing 787 undercarriages after undertaking work at the AMRC. 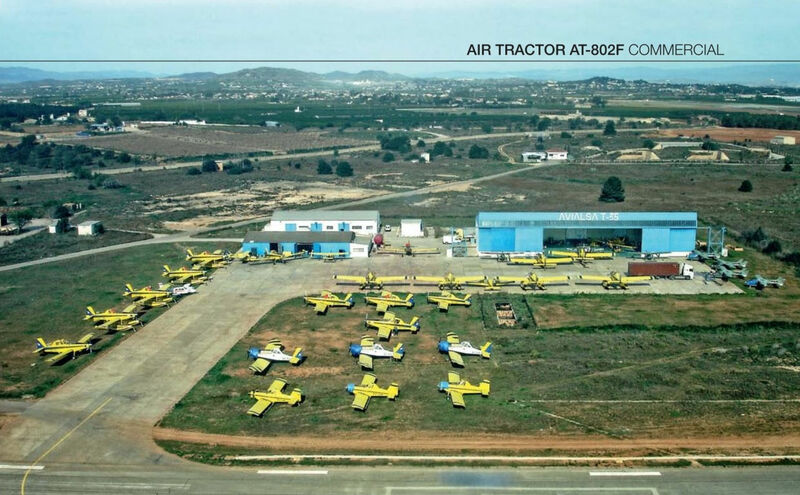 AVIALSA T-35's Valencia Airport facility, which will be replaced this year by a new base at Viver. 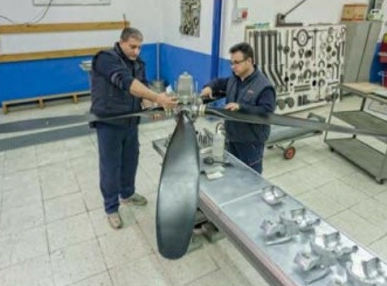 The propeller workshop is one of only two such facilities in Europe. 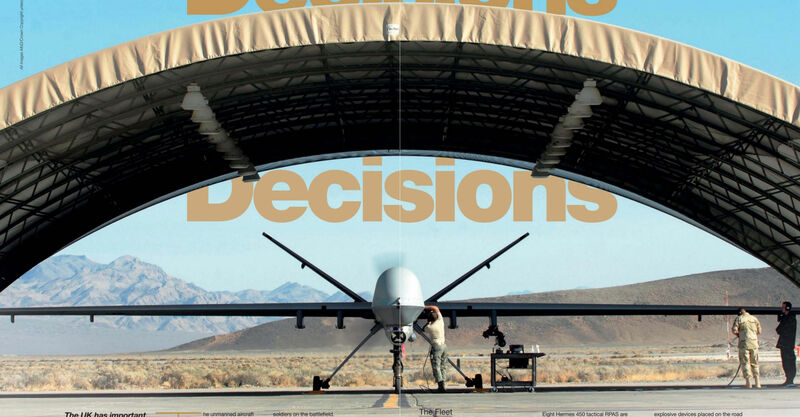 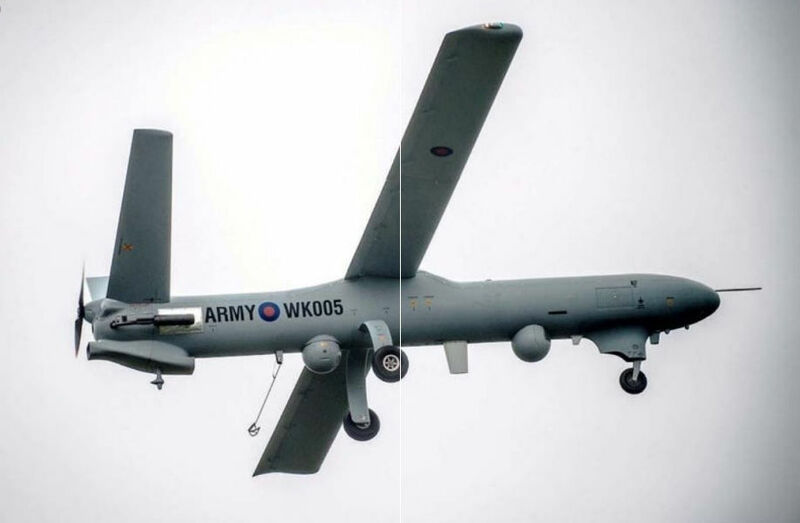 The MoD faces decisions about what it’s going to do with its MQ-9 Reapers once they are withdrawn from Afghanistan. 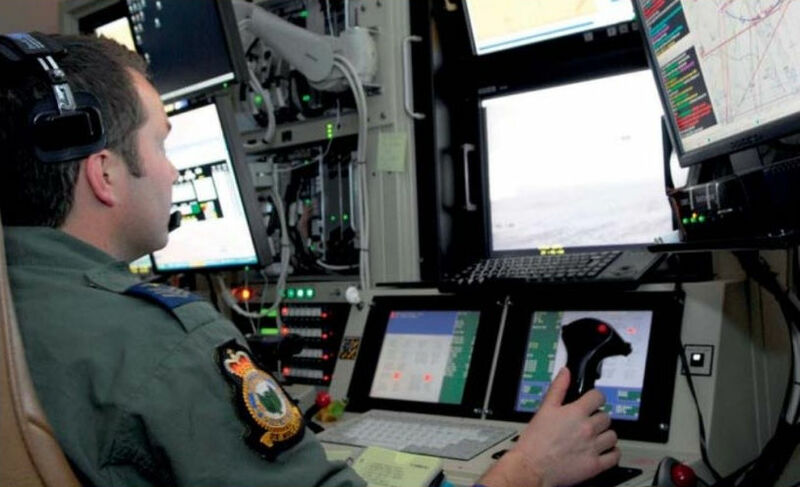 A No.39 Squadron pilot remotely controls a Reaper from Creech AFB during a training sortie over the west coast of America. 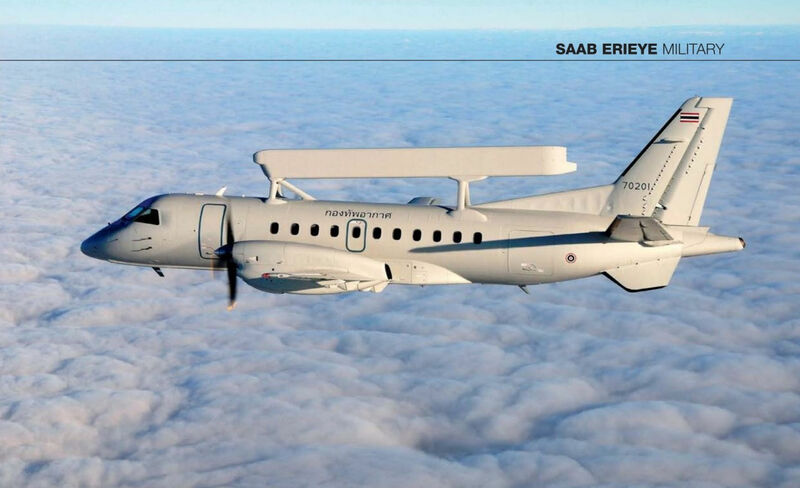 В 2003 году "Saab" продолжала рекламировать 2000 как платформу для РЛС Erieye. 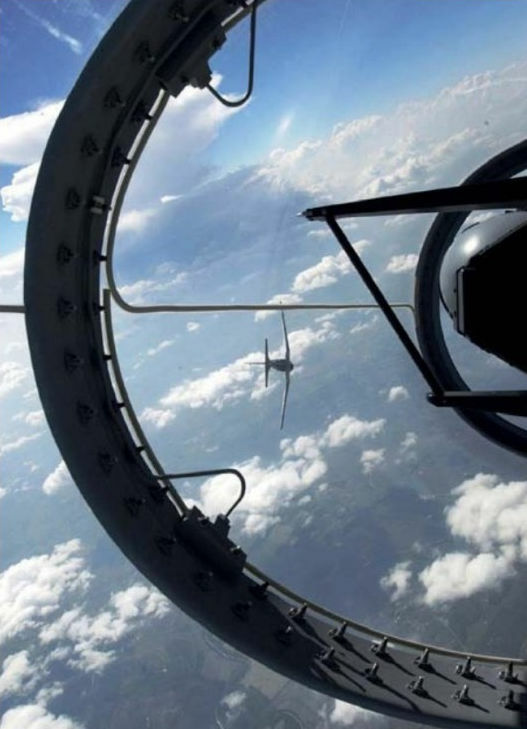 Усилия не пропали даром: Пакистан в конце 2009 года приобрел пять авиалайнеров Saab 2000. 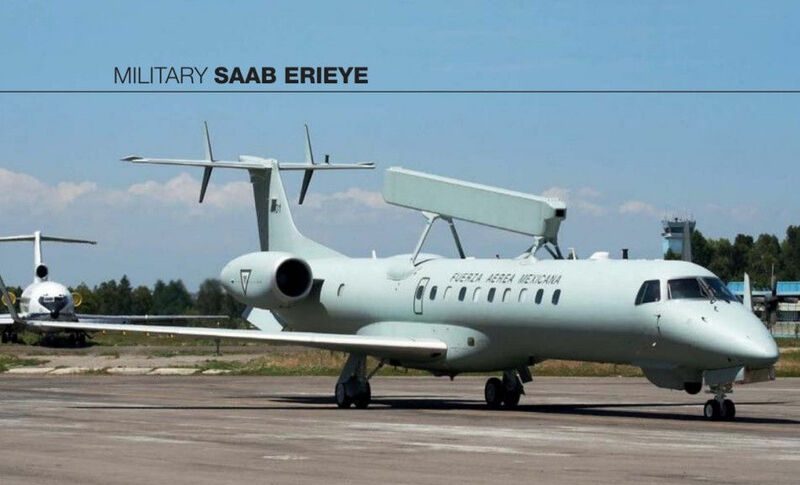 На четырех самолетах смонтировали РЛС Erieye, а пятый используется как транспортный. The Pakistan Air Force took on its first Saab 2000 Erieye in 2009. 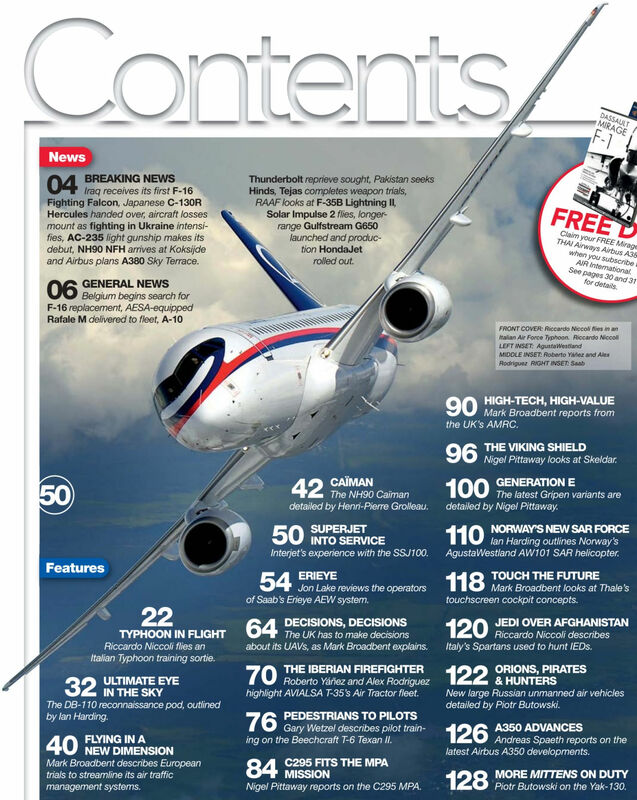 Aeroflot’s ten ‘light’ configuration SSJ100s are being exchanged for ‘full’ specification aircraft. 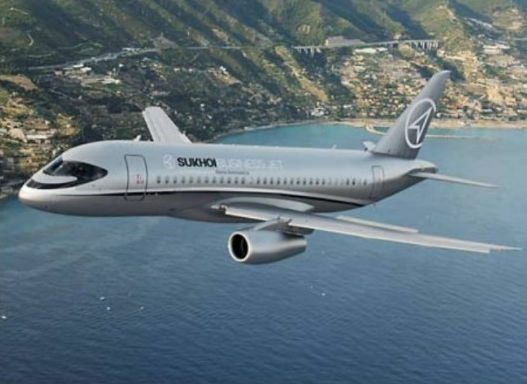 This Moskovia Airlines SSJ100 was previously operated by Armavia. 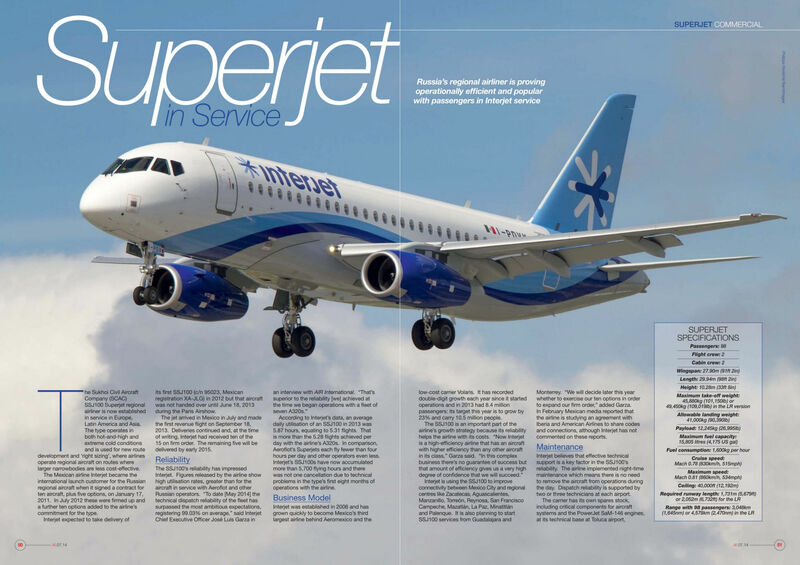 One of the next Superjet operators will be UTair Express, which is scheduled to receive its first aircraft in July 2014. 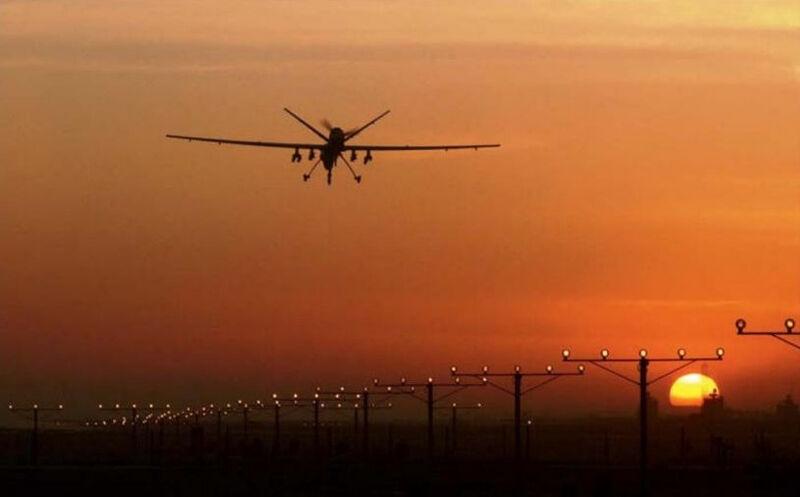 The Tarantula Hawk takes off vertically and hovers to get a clear view of the ground ahead of troops. 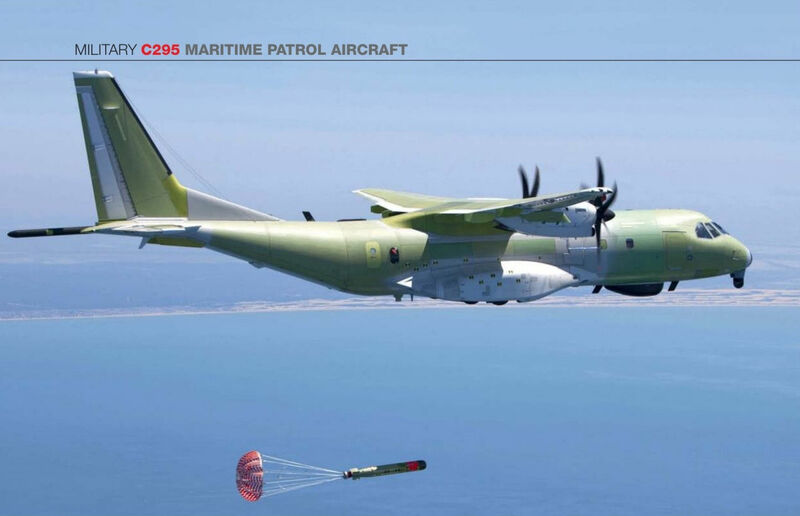 The MBDA Marte Mk 2/S anti-ship missile was first carried by the C295MPA in 2013. 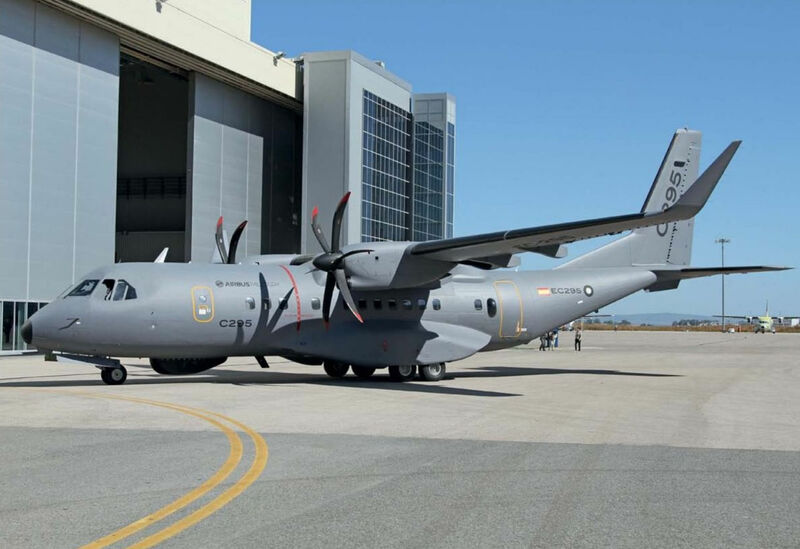 Four countries, including Chile, now use the C295MPA, with Airbus Defence and Space forecasting a need for 152 MPA aircraft in the next ten years. 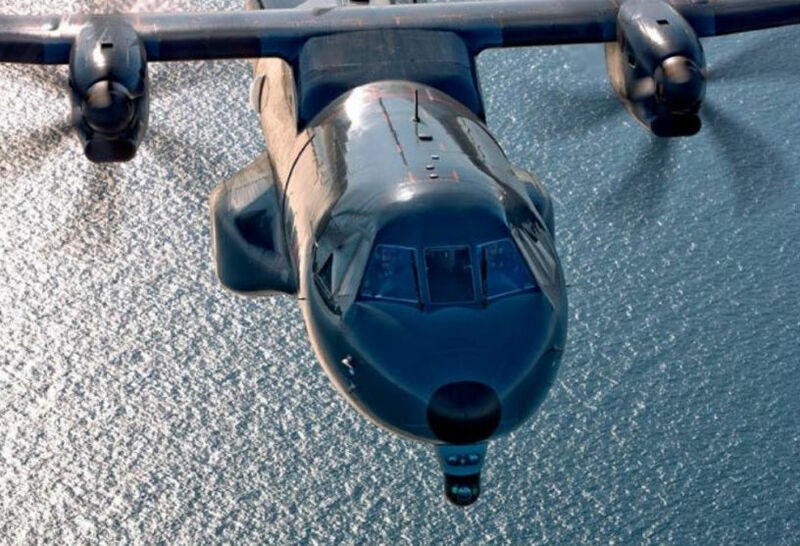 The Mk 46 torpedo is the C295MPA’s principal anti-submarine warfare weapon. 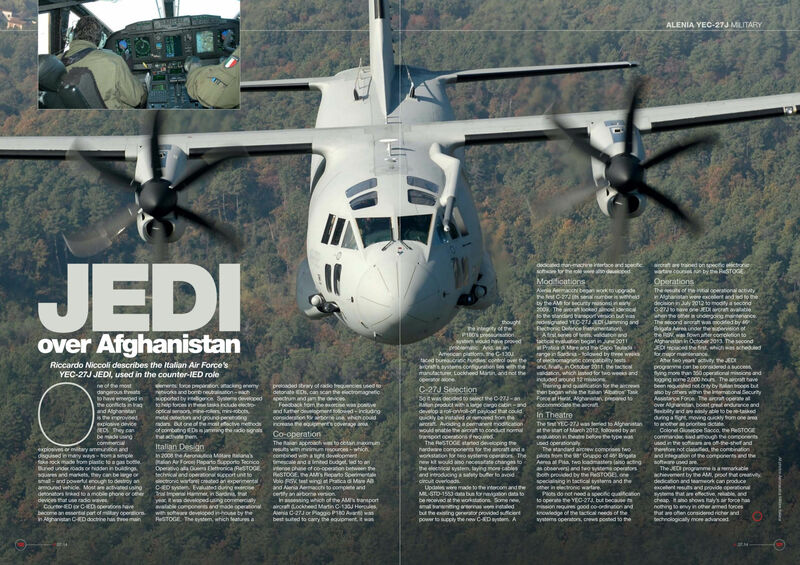 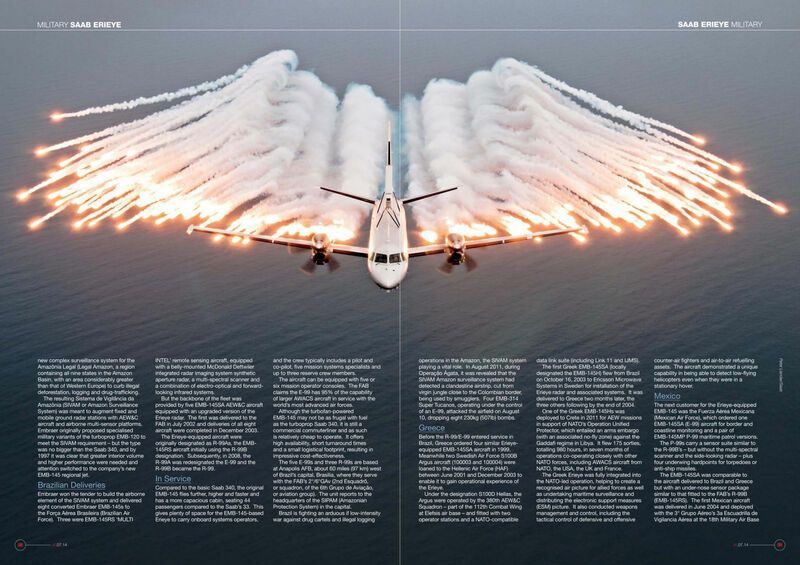 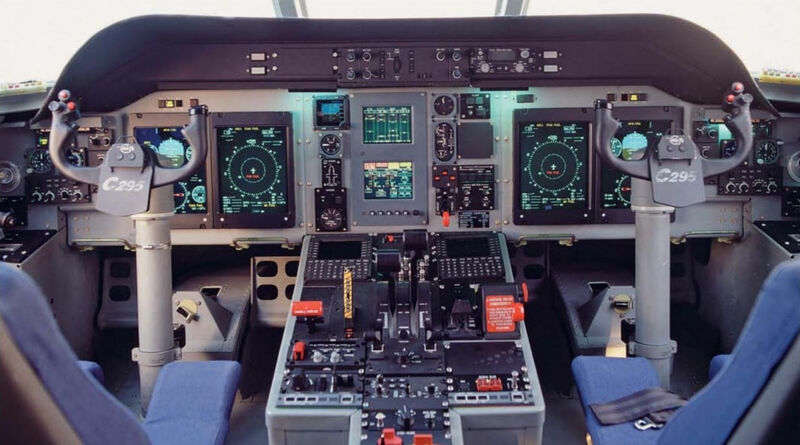 Winglets on the C295W offer a 3% to 6% improvement in overall fuel consumption over the baseline aircraft. 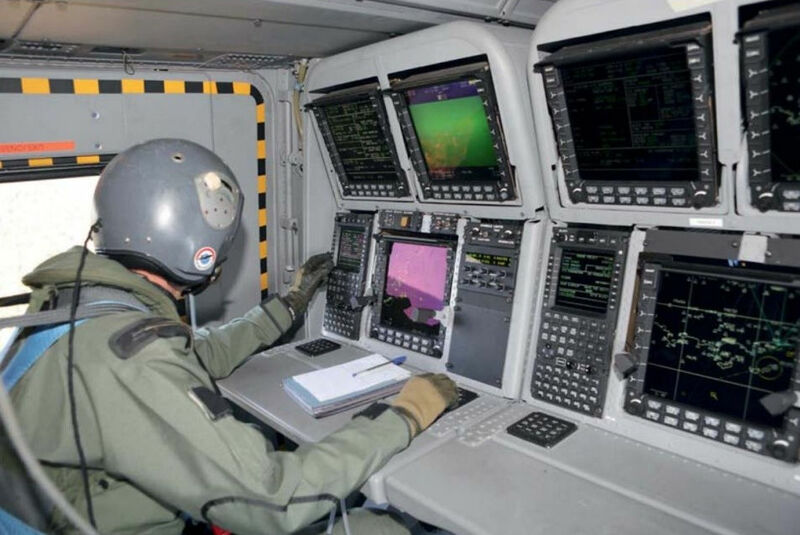 Each operator workstation features a 20in (50.8cm) display screen, larger than that in earlier C295s. 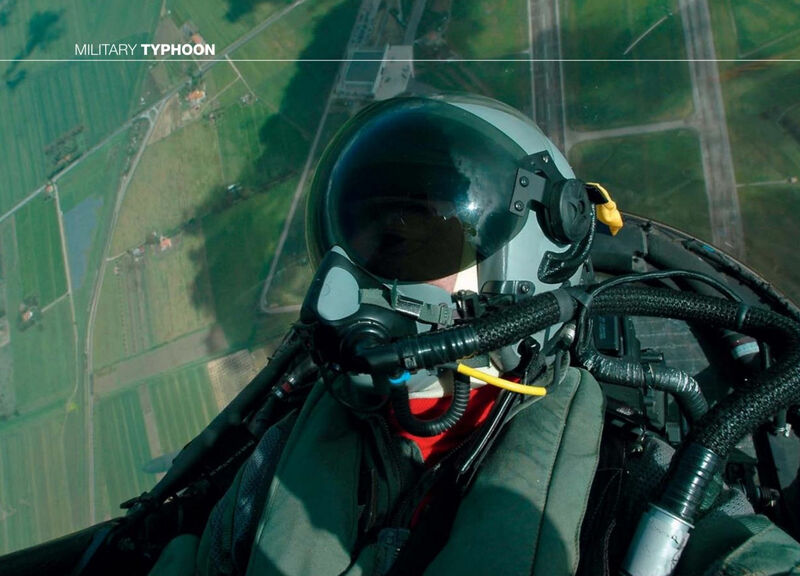 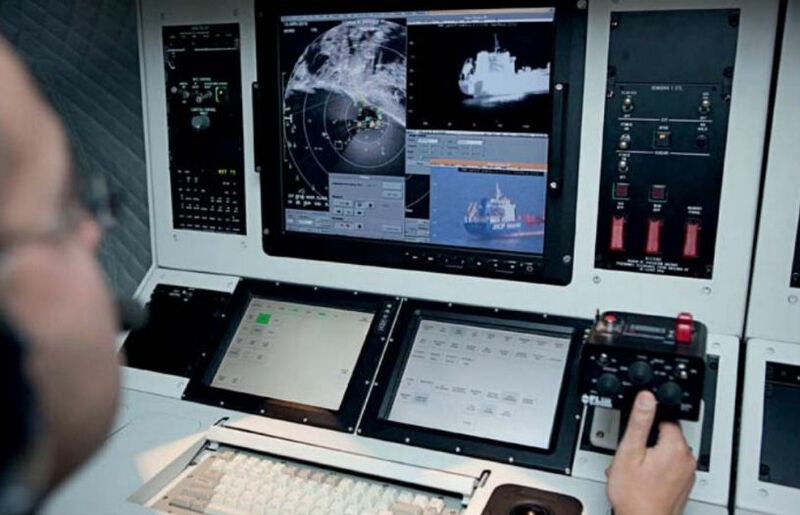 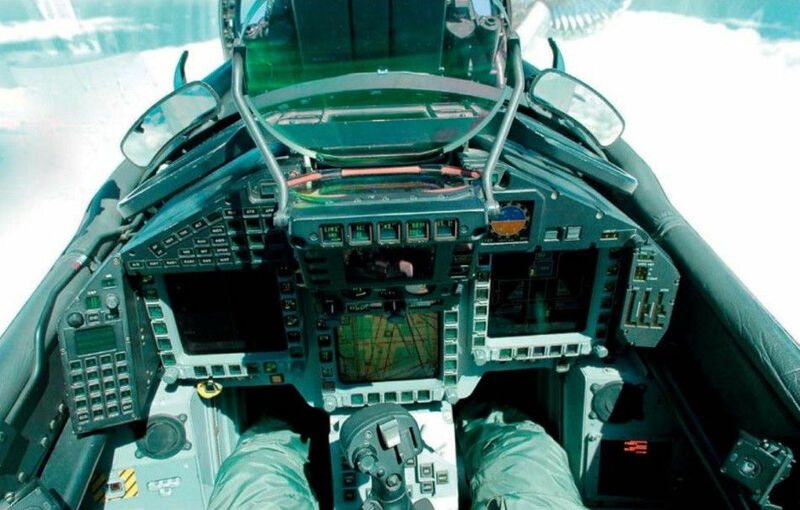 The Fully Integrated Tactical System (FITS) combines information from onboard sensors, different types of which can be installed depending on customer requirements. 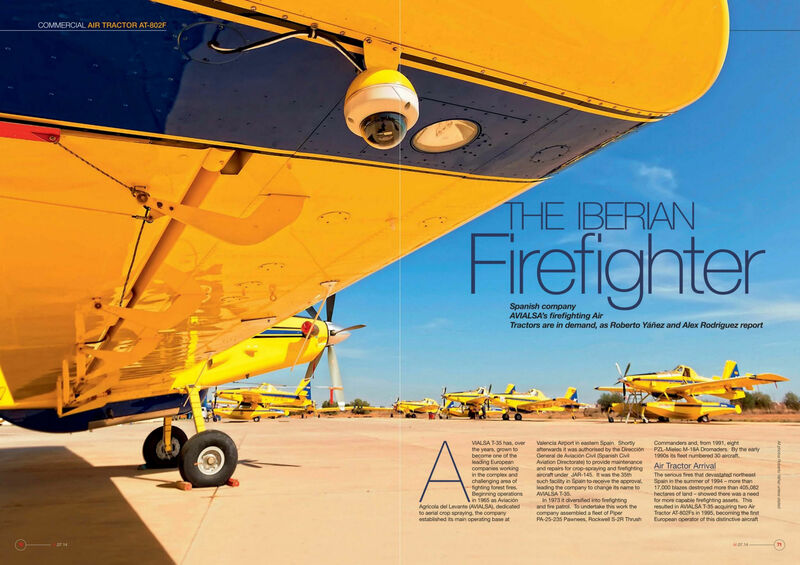 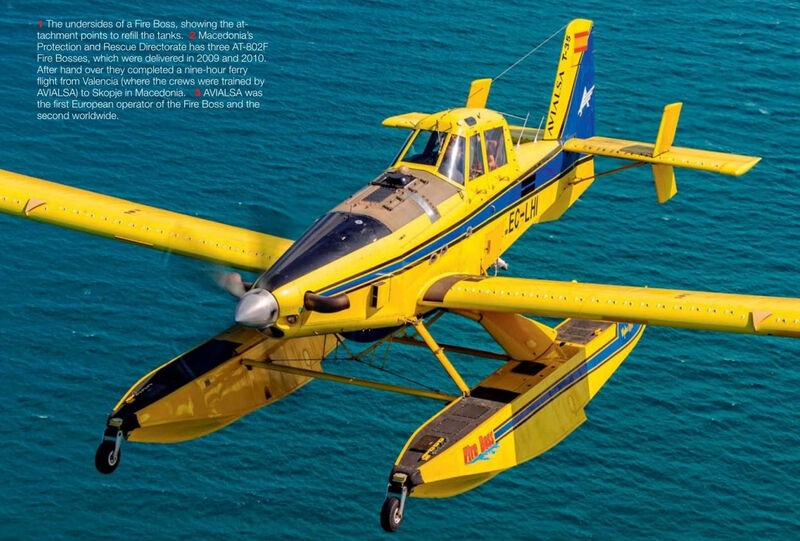 AVIALSA was the first European operator of the Fire Boss and the second worldwide. 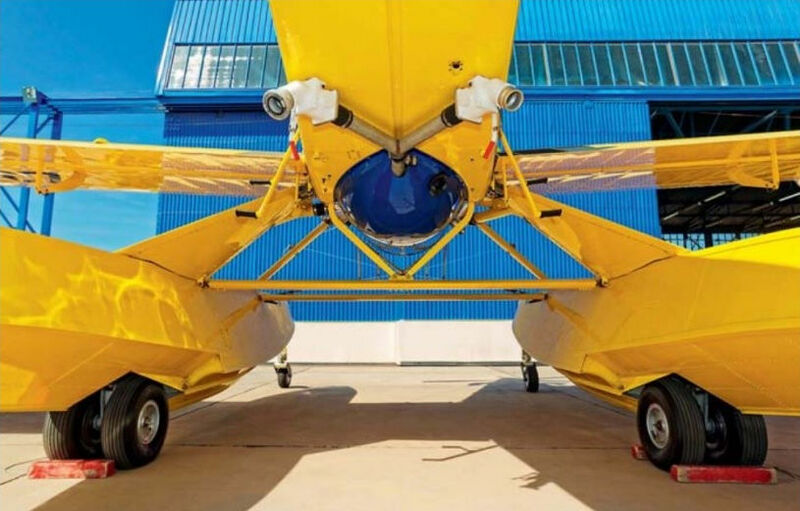 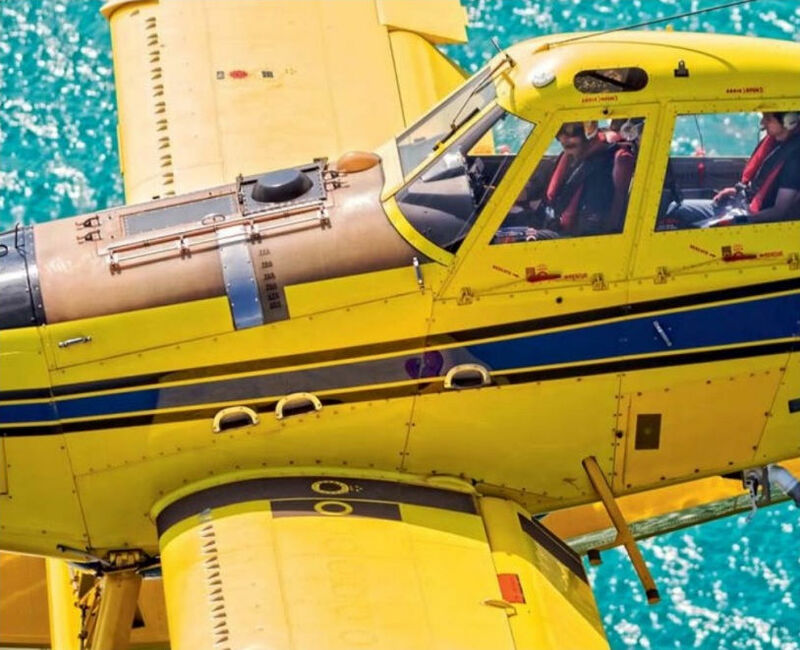 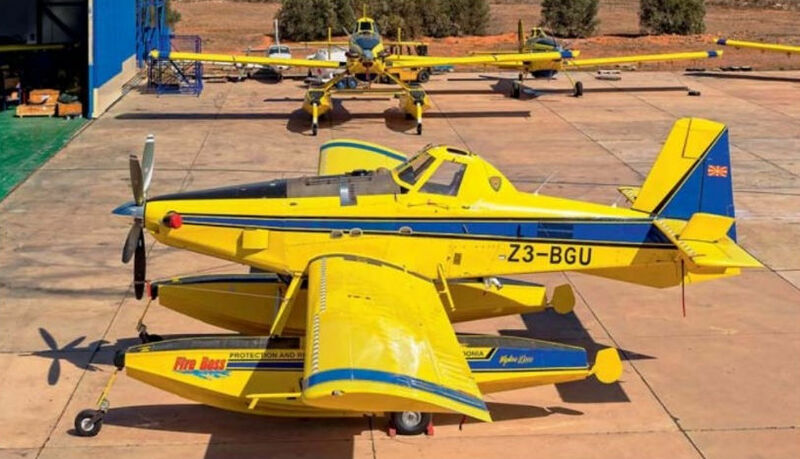 Macedonia’s Protection and Rescue Directorate has three AT-802F Fire Bosses, which were delivered in 2009 and 2010. 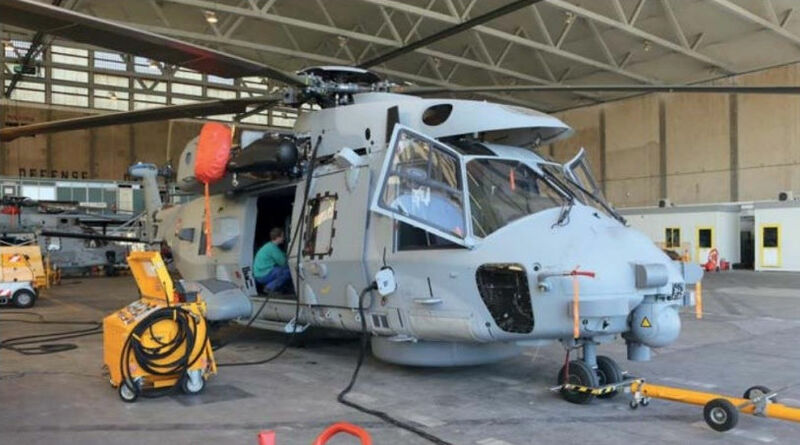 After hand over they completed a nine-hour ferry flight from Valencia (where the crews were trained by AVIALSA) to Skopje in Macedonia. 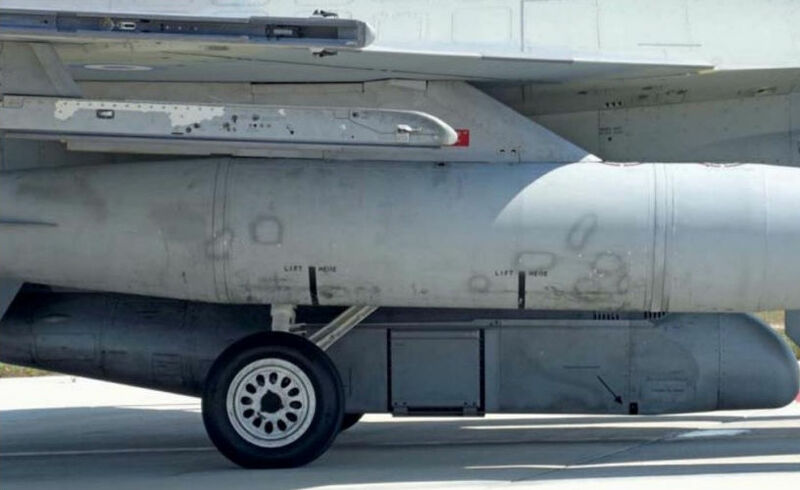 The undersides of a Fire Boss, showing the attachment points to refill the tanks. 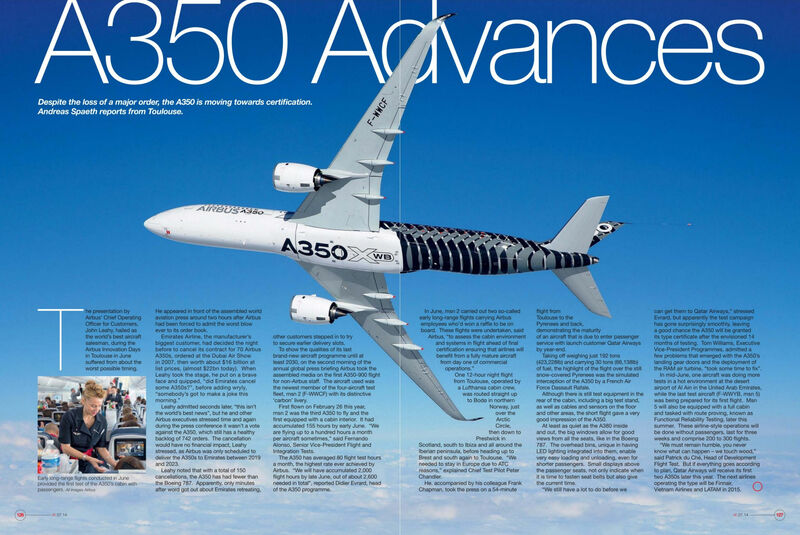 Early long-range flights conducted in June provided the first test of the A350's cabin with passengers. 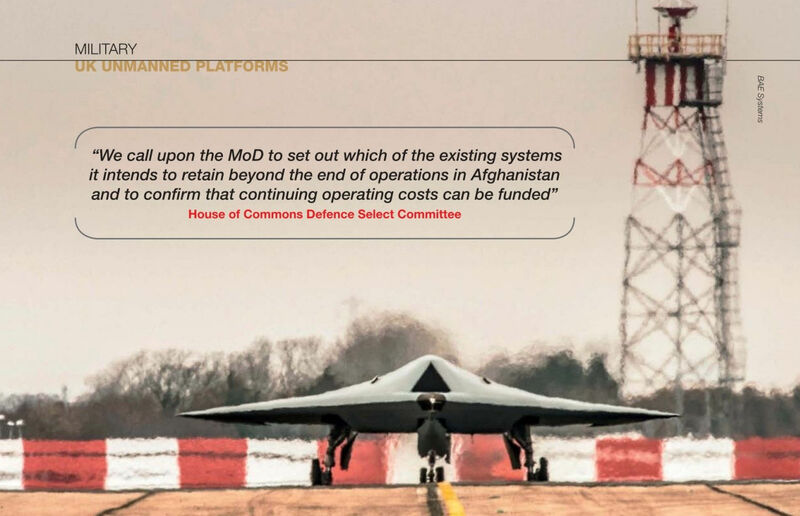 The BAE Systems Taranis during trials at Warton. 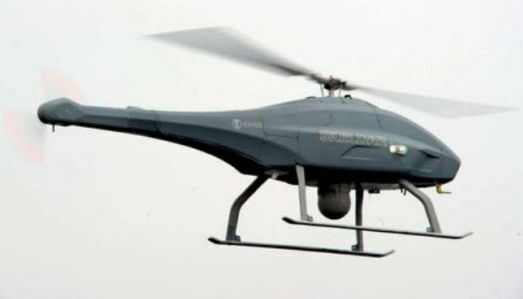 The rotary-winged Skeldar V-200 has the helicopter’s ability to operate from land and sea, carrying a wide range of sensors for ISR missions. 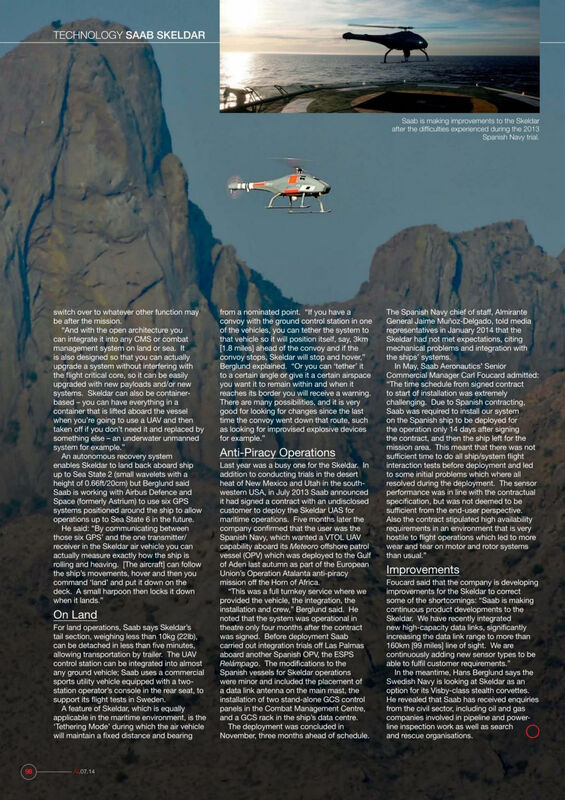 The Skeldar’s route, altitude and speed can be pre-programmed via the 'Point and Fly’ system using a laptop and mouse. 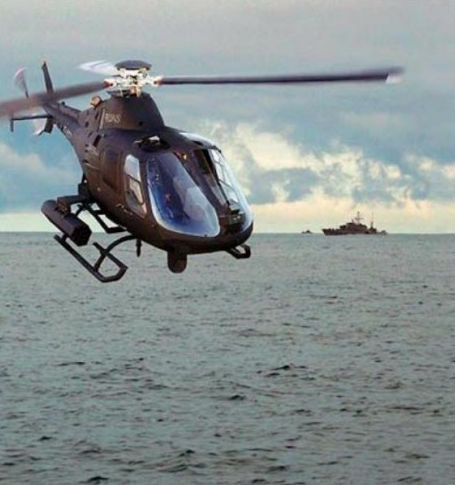 Saab is making improvements to the Skeldar after the difficulties experienced during the 2013 Spanish Navy trial. 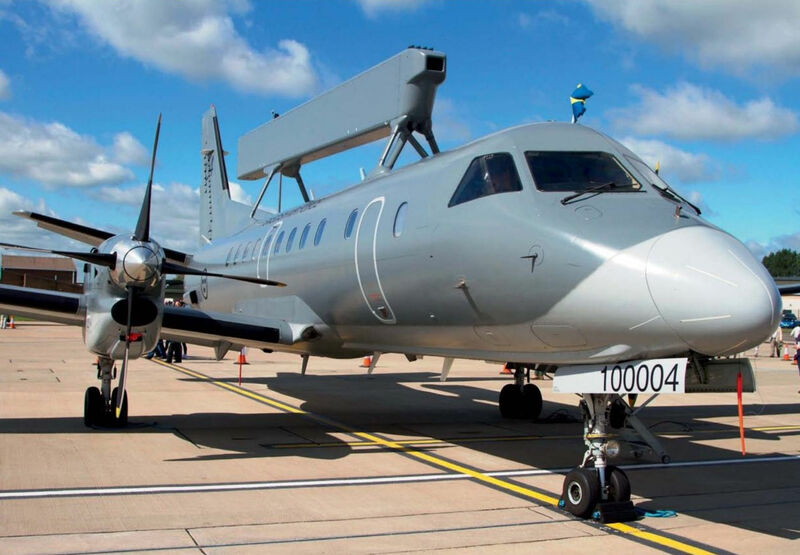 The PZL-Swidnik Solo will be used as the concept capability demonstrator for the Royal Navy’s TMUAS programme. 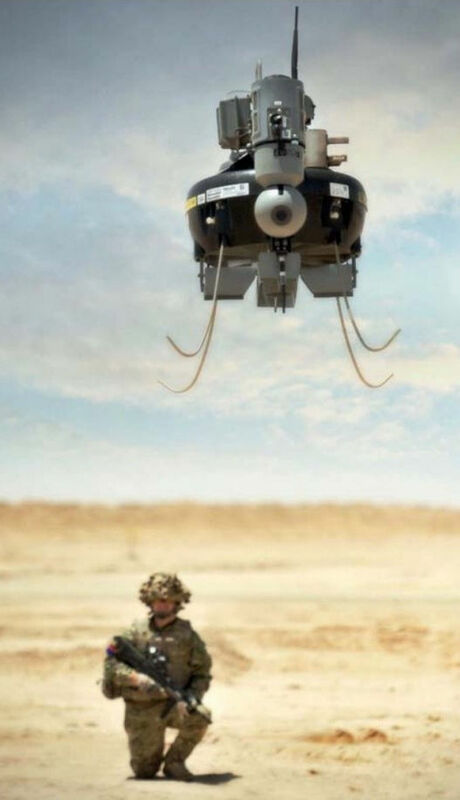 AgustaWestland 4 The Black Hornet nano UAV measures around 4in x 1 in (10cm x 2.5cm). 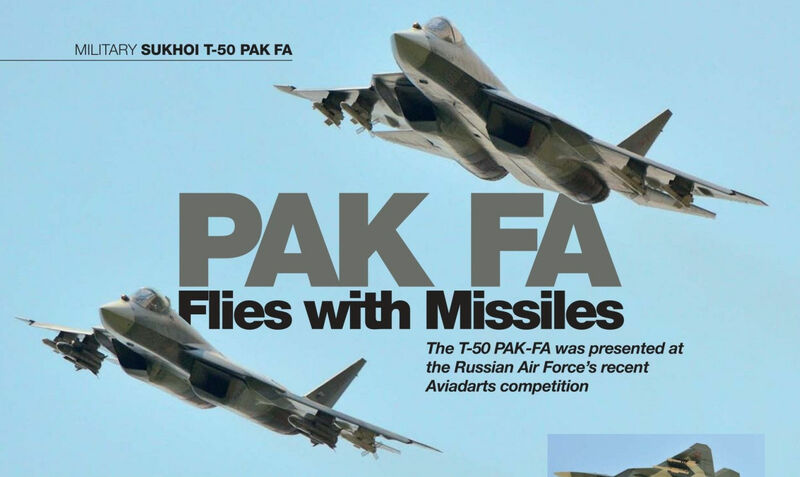 T-50-3 in the foreground, with T-50-4 behind. 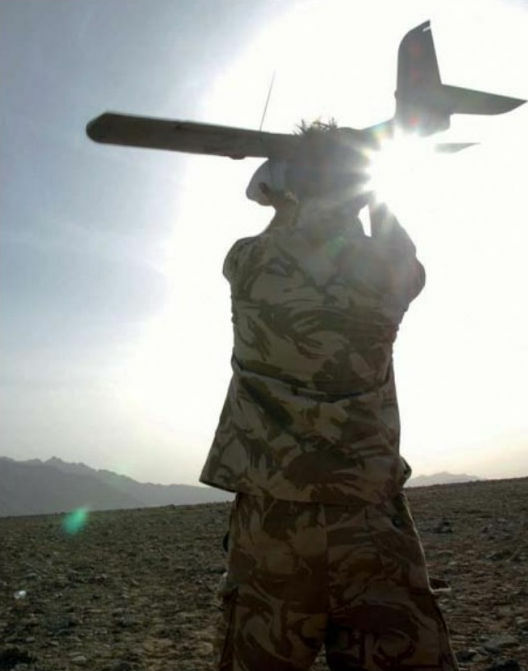 A Royal Artillery soldier launches a Desert Hawk UAV in Helmand, Afghanistan. 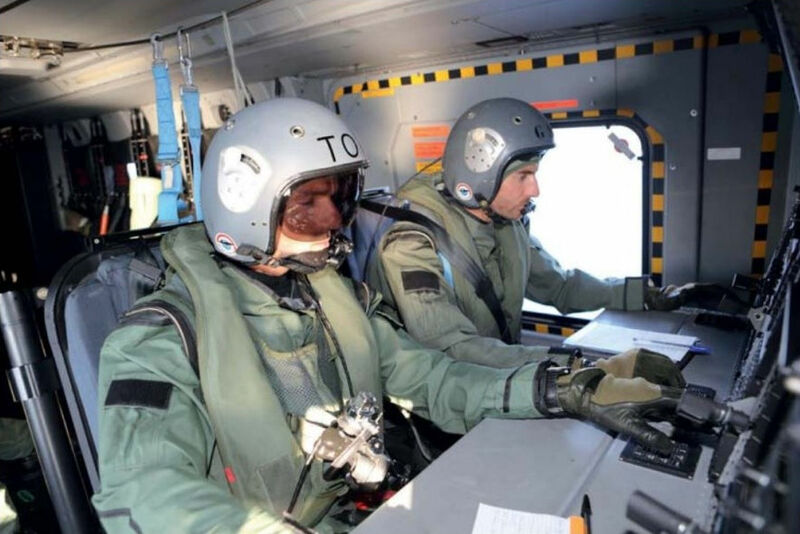 A Thales Watchkeeper during flight trials at Parc Aberporth in Wales. 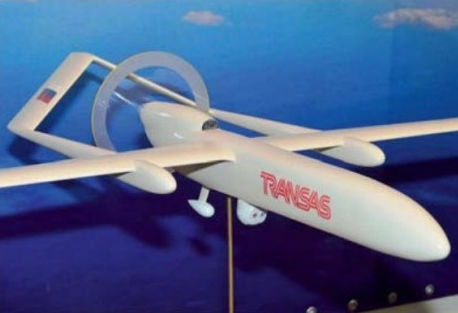 Transas is developing a military version of its Orion. 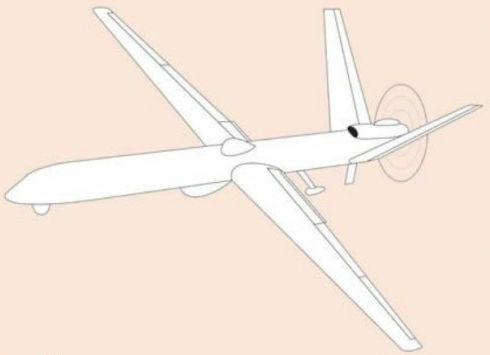 An artist's impression of the Inokhodets. 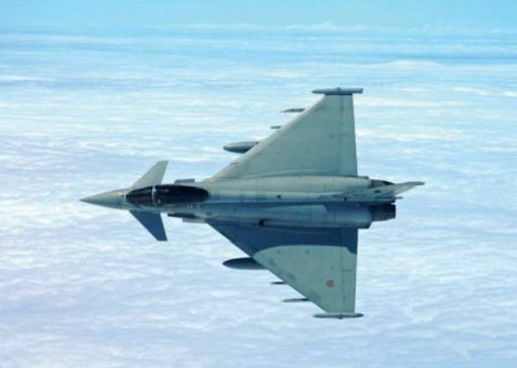 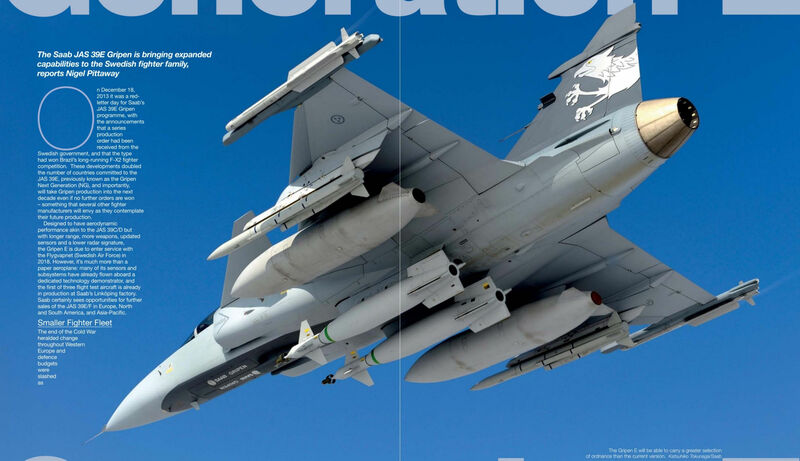 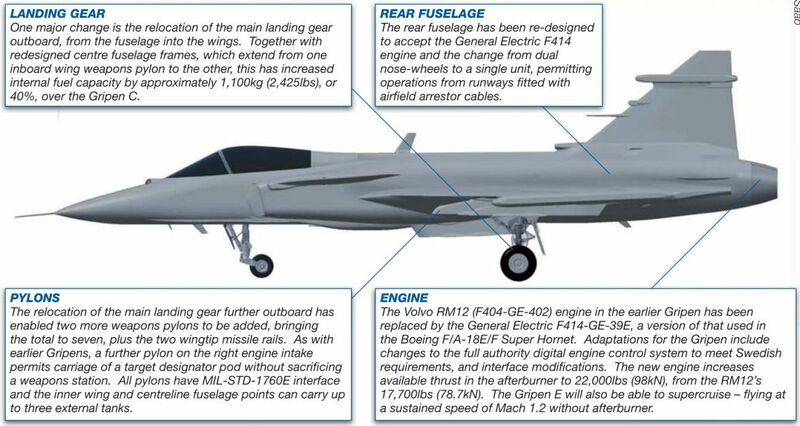 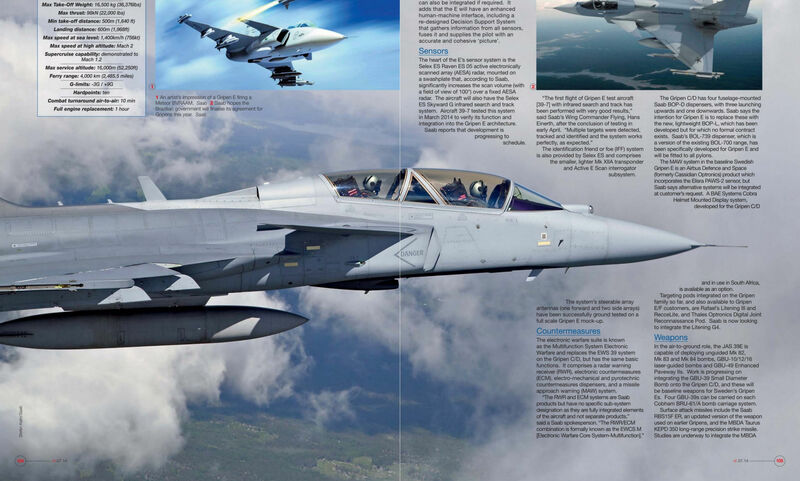 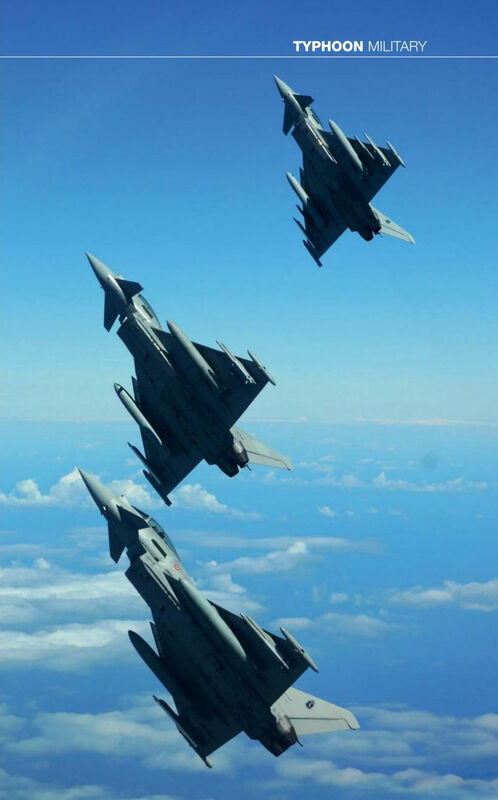 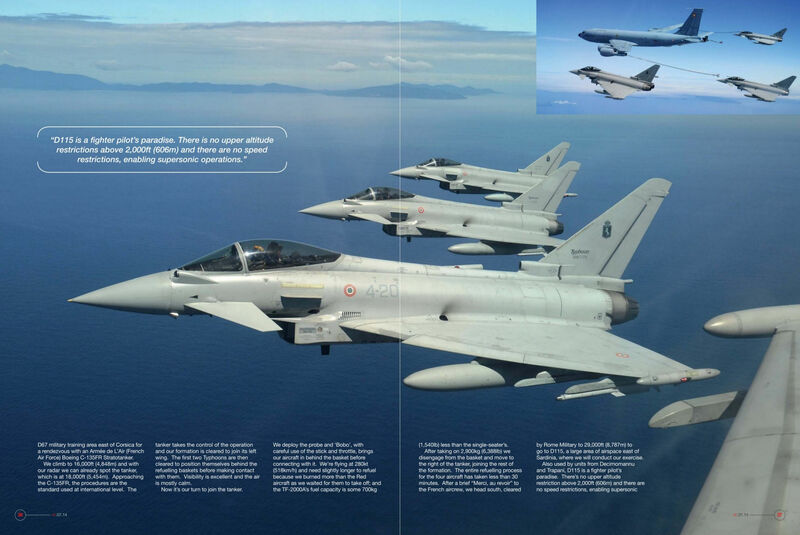 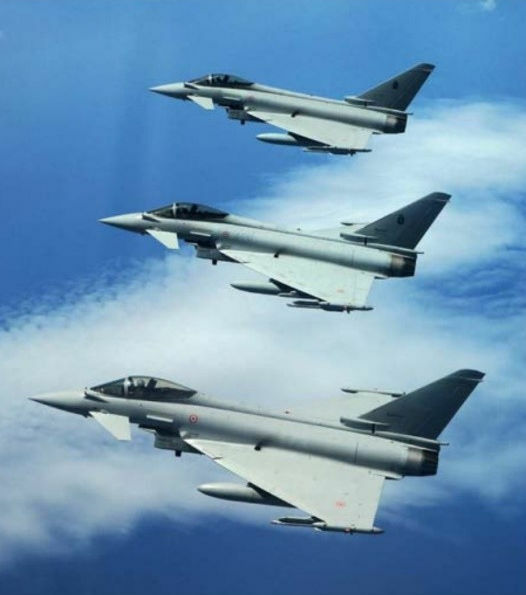 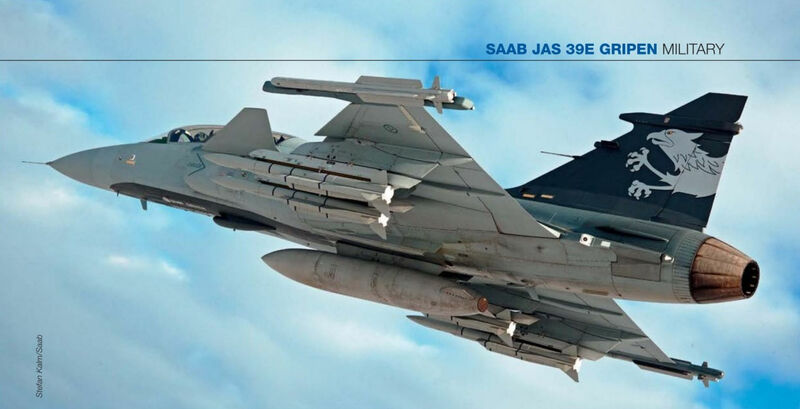 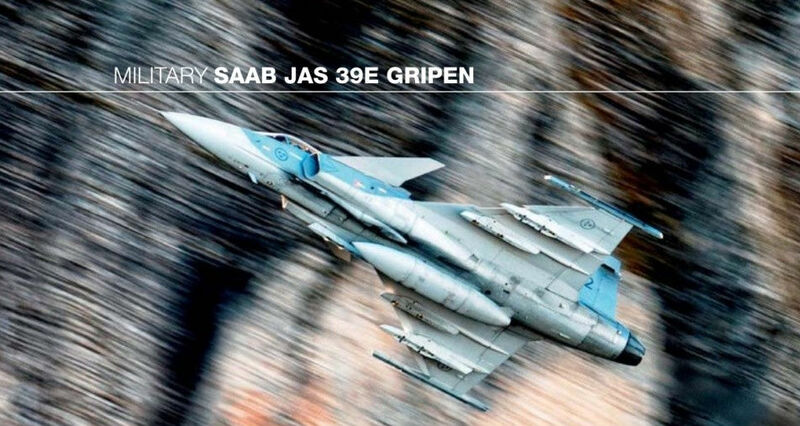 The Gripen E will be able to carry a greater selection of ordnance than the current version. 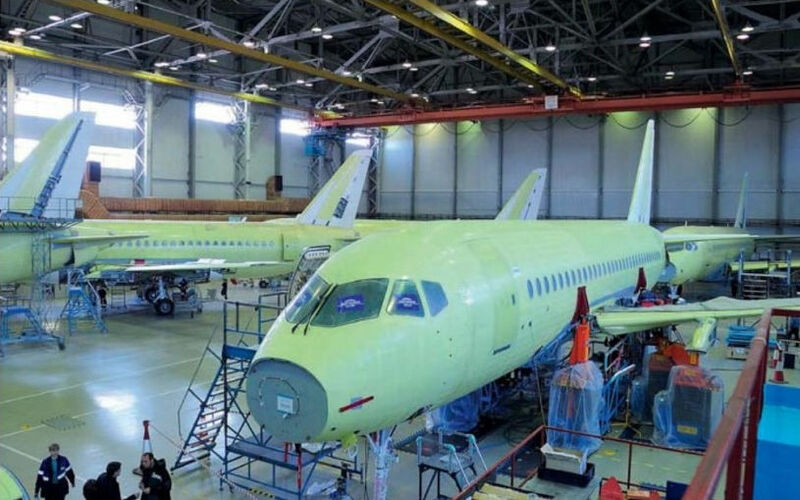 In April 2014, Russian television broadcast pictures of the first Altair under construction, showing progress on its fuselage and engines. 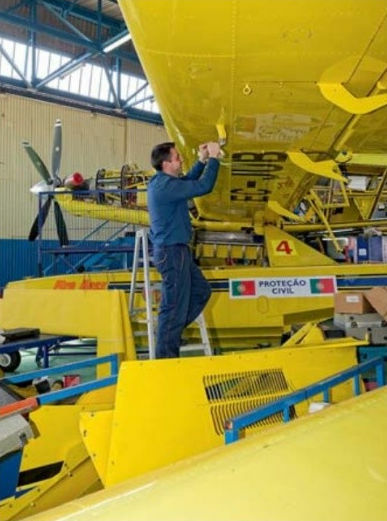 Brazil’s fleet of E-99s is currently being upgraded as E-99Ms, the first having recently been redelivered. 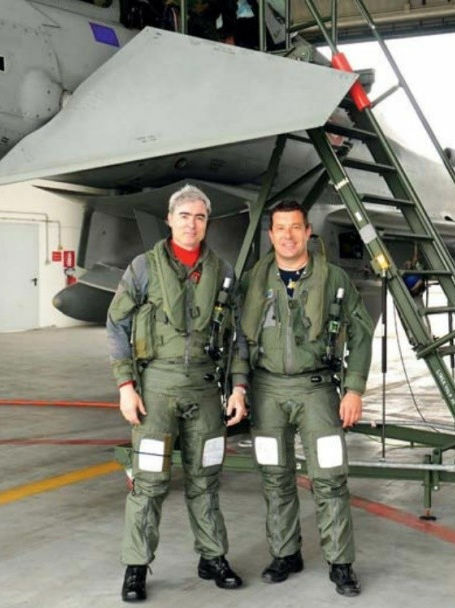 The Brazilian Air Force has been using the EMB-145SA for a decade. 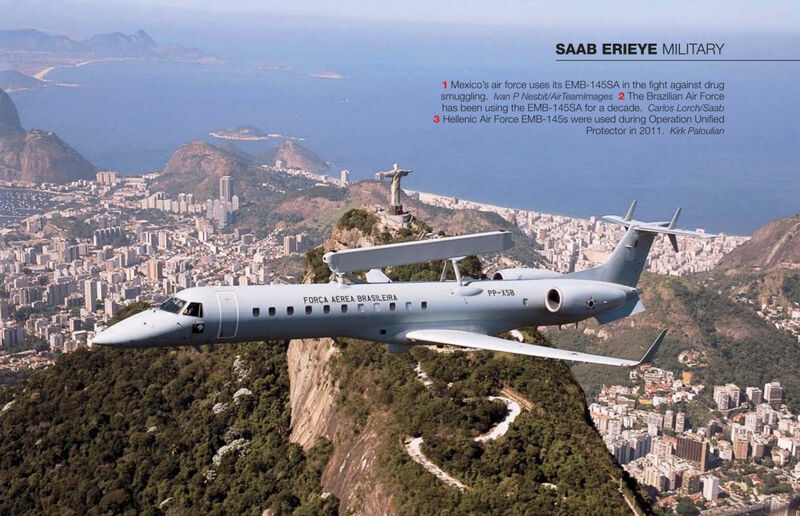 Mexico’s air force uses its EMB-145SA in the fight against drug smuggling.